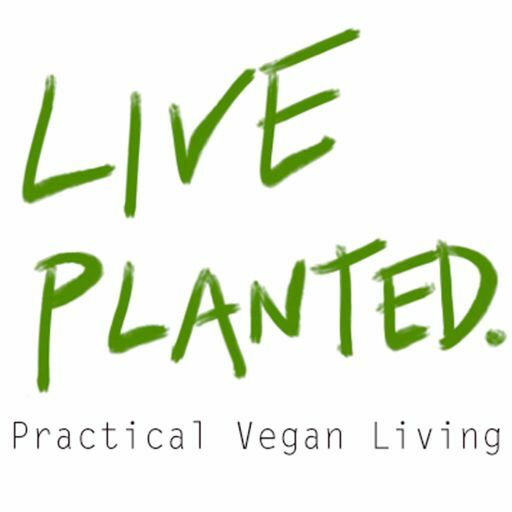 Many think that veganism is a passing fad, a diet with an expiration date. 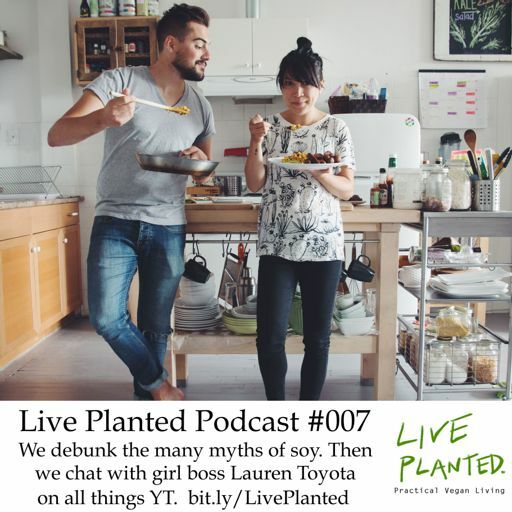 Untrue, says, Dr. Ian McDonald, veganism and vegetarianism have a long history, traced back until the fifteenth century. 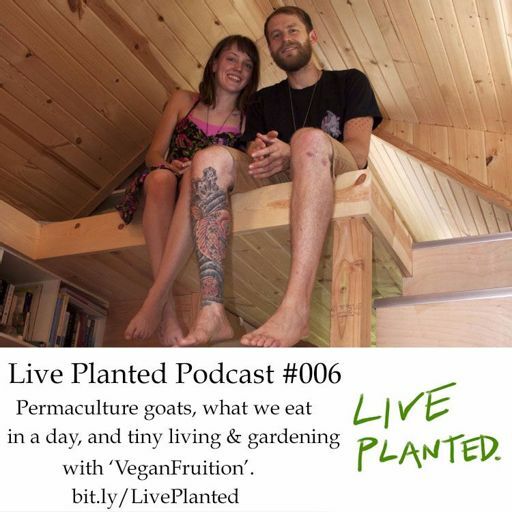 On today's episode, we're going to explore how the hunter gatherer's expressed remorse over eating animals, mock meats way before the current state of faux meats, Paris' role in laying the groundwork for the modern veg movement, and what the future holds. 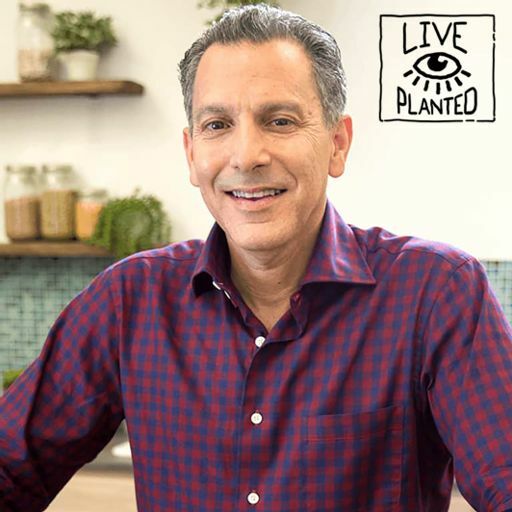 Plus, in the first segment, I'll keep you updated on all things McDonald's vegan options. 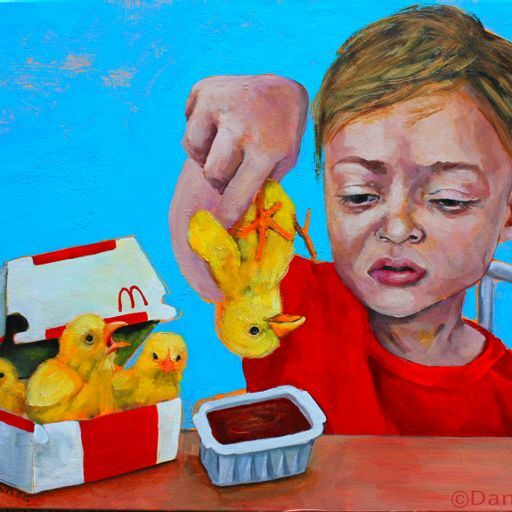 What are they offering? 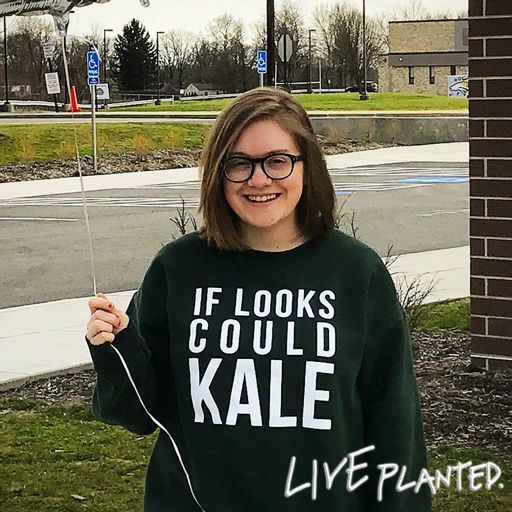 Do I support it? 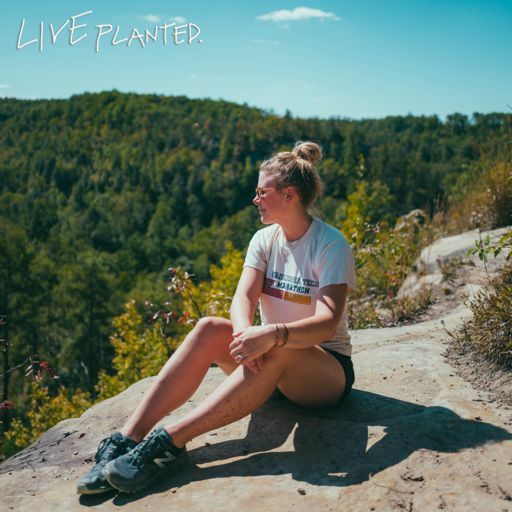 Do you agree with me? 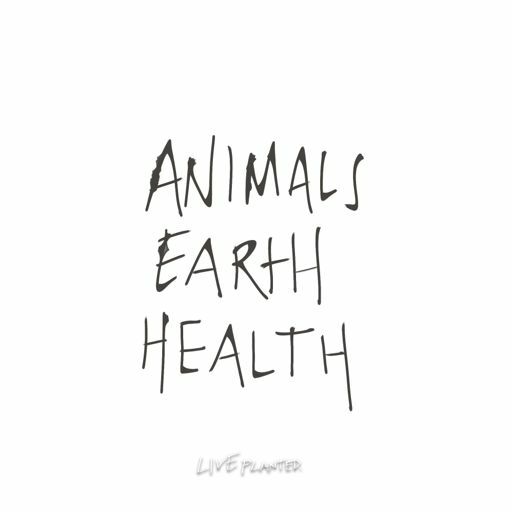 As always, let me know over on instagram if you agree. 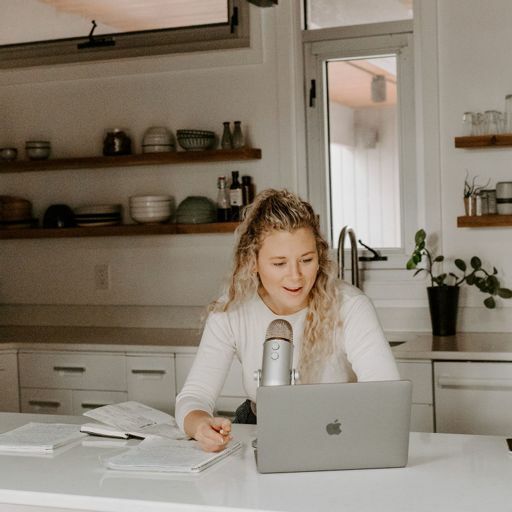 #129 How to Set the Tone of Productivity for Your Day & Other Q's from You. 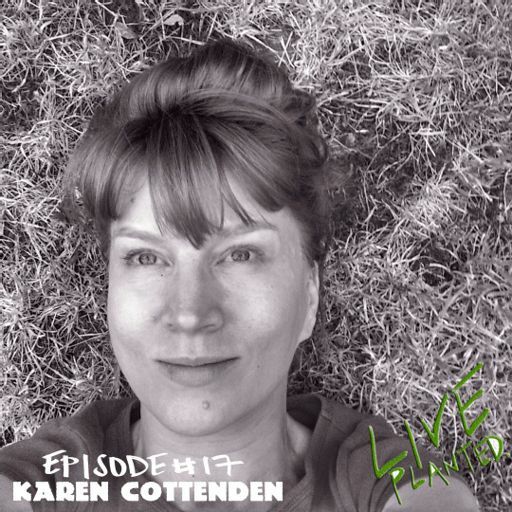 #124 Is Self Love Selfish? 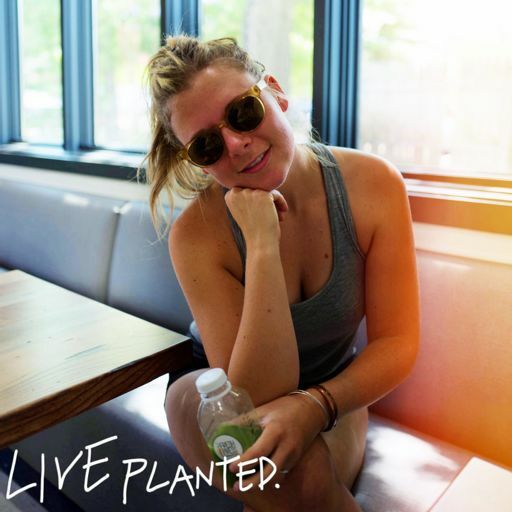 And Other Q's from you. 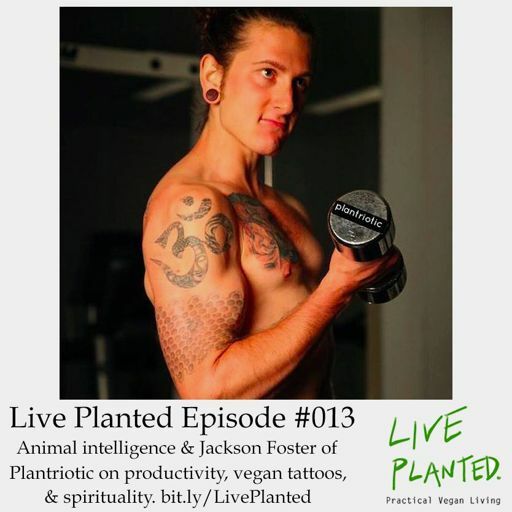 #092 The Hidden World of Chicken & Is Vegan Alcohol a Thing? 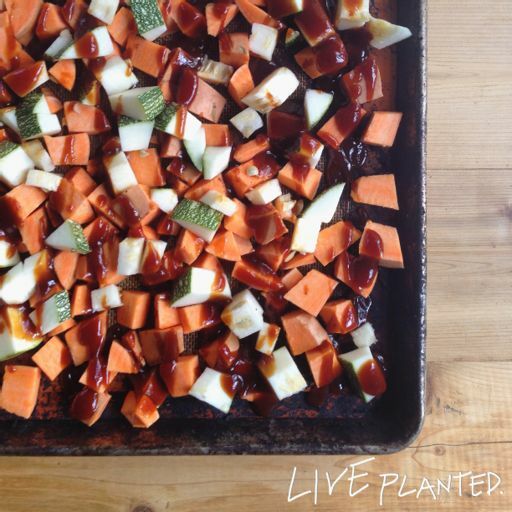 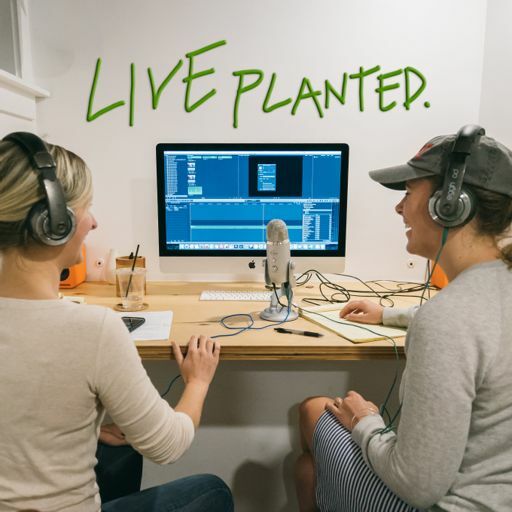 #059 Rapid Fire Topics: Is Honey Vegan? 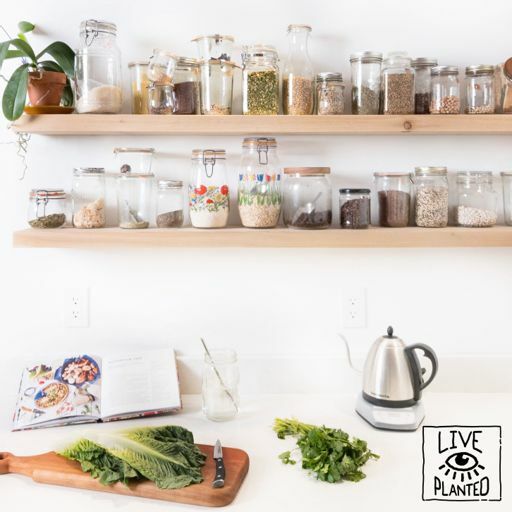 How do I Save $ While Being Vegan? 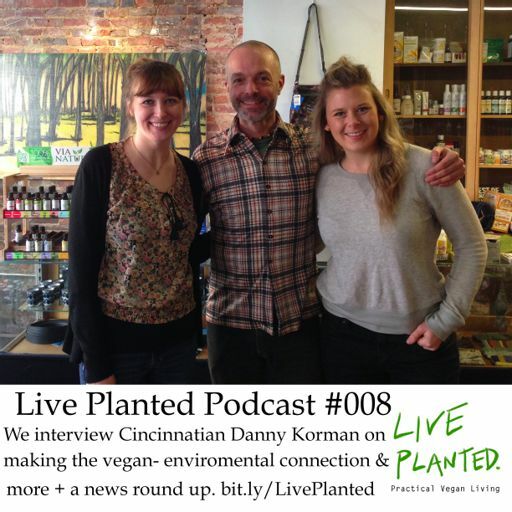 #056 Should I Support Non Vegan Companies?? 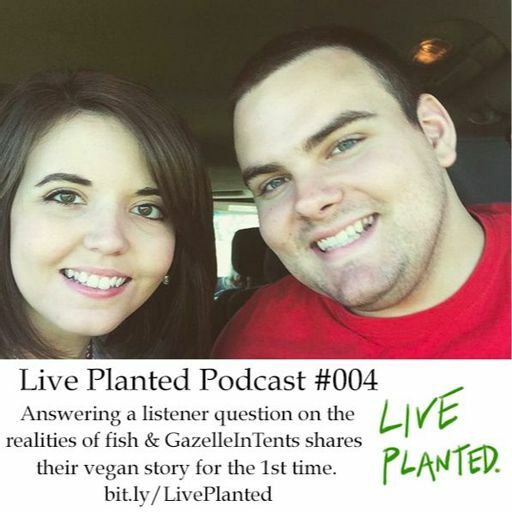 Answering your Q. 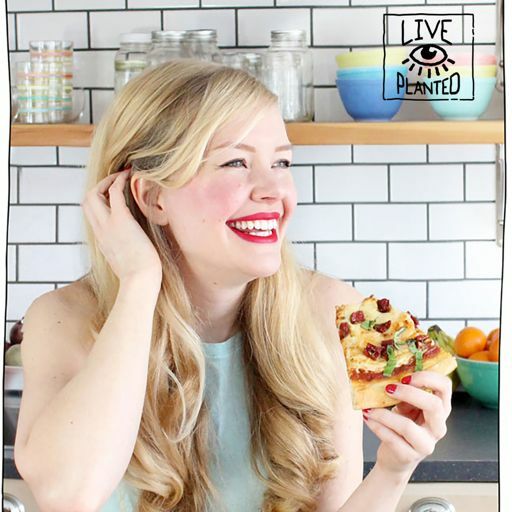 Today I'm answering one of your questions, "If a company makes both vegan and non-vegan products, is it okay to buy from them?" 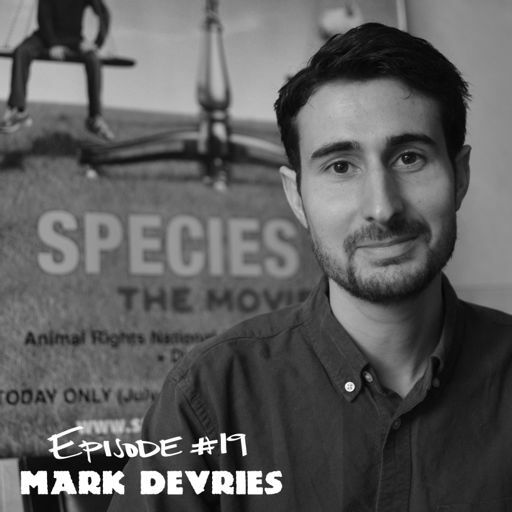 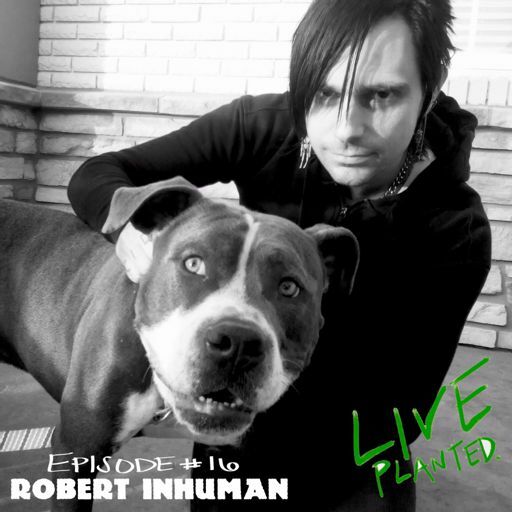 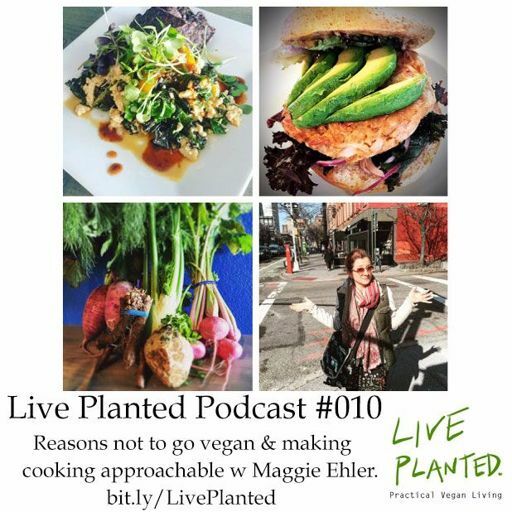 Hear what I have to say about having the first non vegan guest on the show today. 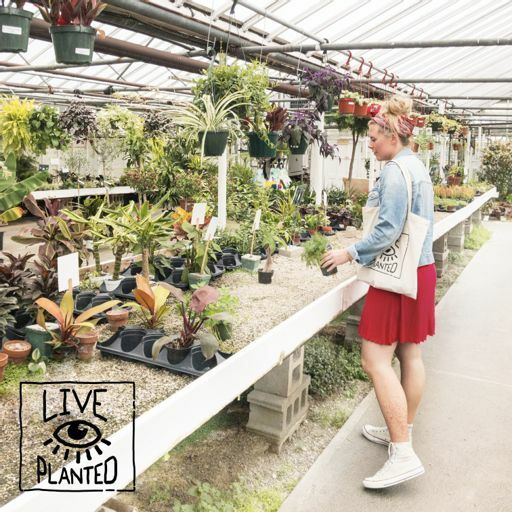 Season 1 was all about getting Live Planted off the ground. 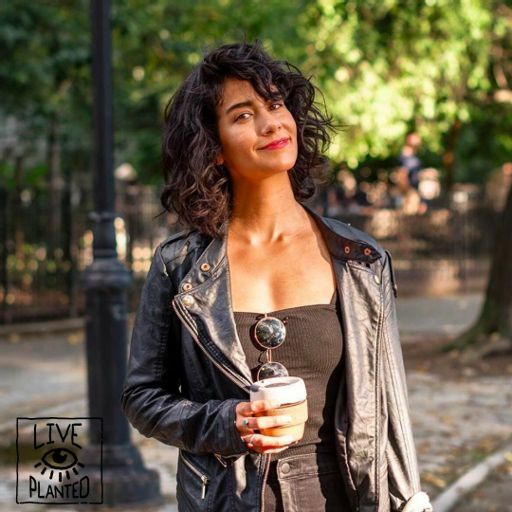 Season 2 is about making it grow. 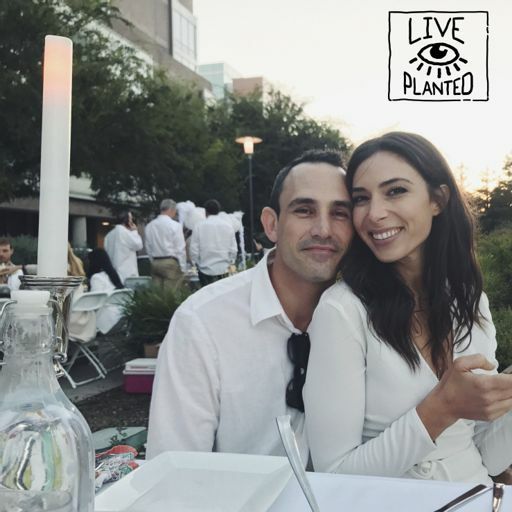 We hear from Alyssa's Dad this Father's Day! 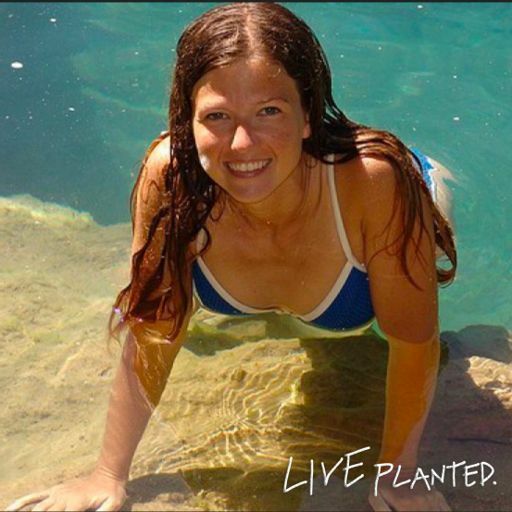 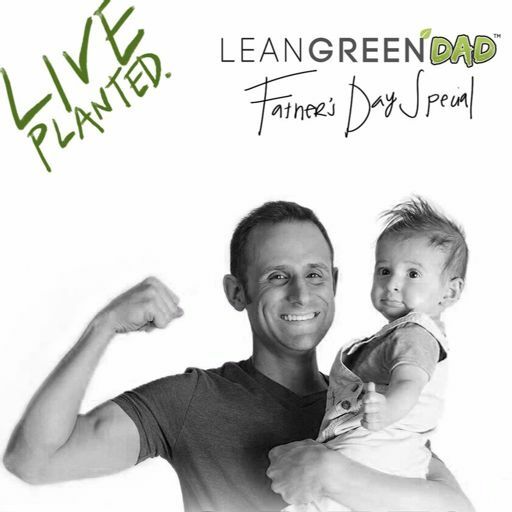 Then we chat with Cory from LeanGreenDad.com about raising vegan children: how to do birthday parties, on the go food for a busy life, how to talk to kids and tons more! 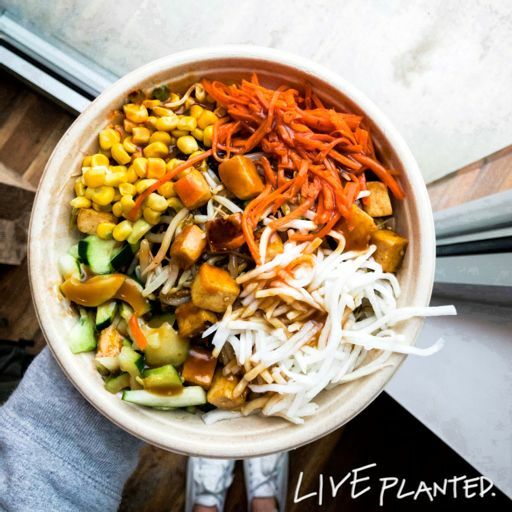 We share tips for how you can eat vegan at any restaurant. 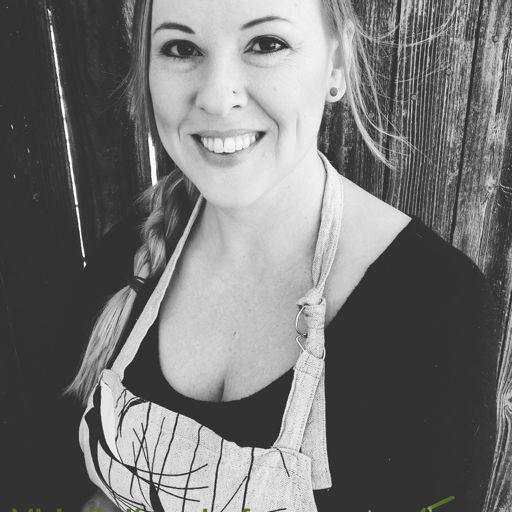 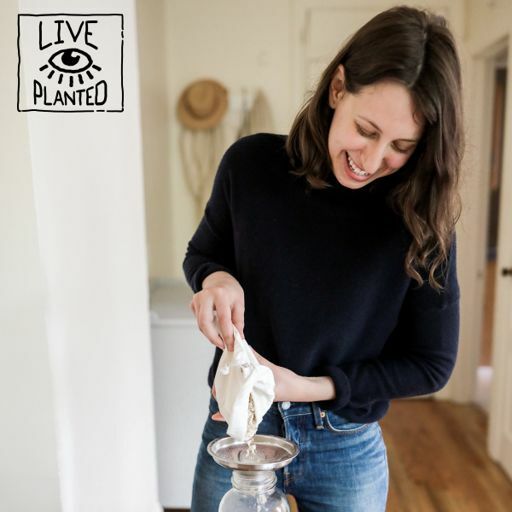 Then we chat with Michelle Kovach of Crackling Crust Microbakery about fermenting, sourcing local, foraging, baking sourdough and more! 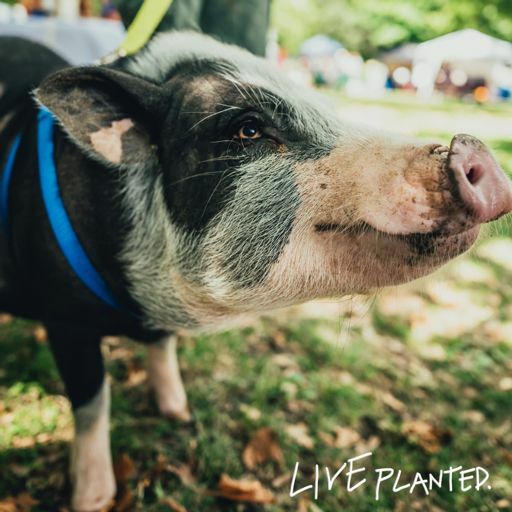 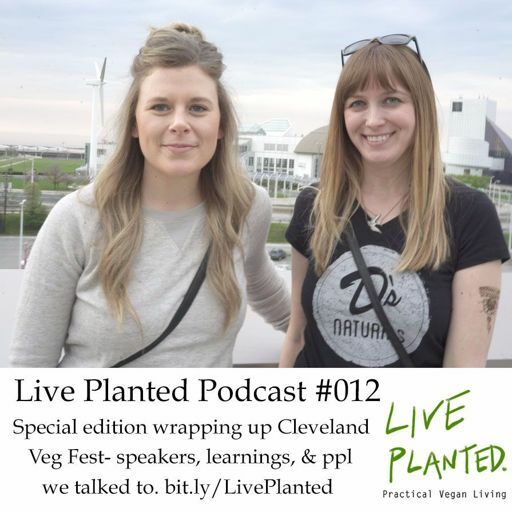 #012- Cleveland VegFest speakers, learnings, and people we talked to. 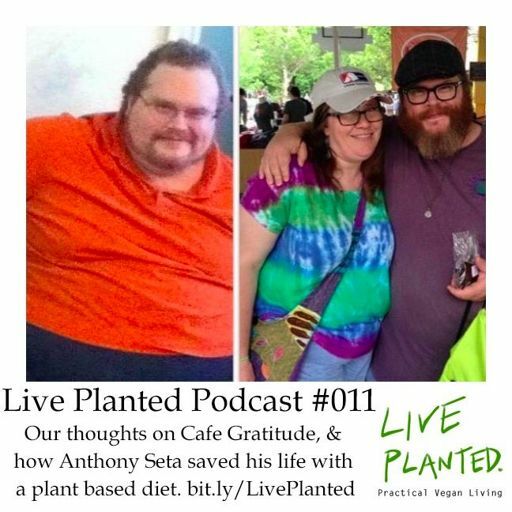 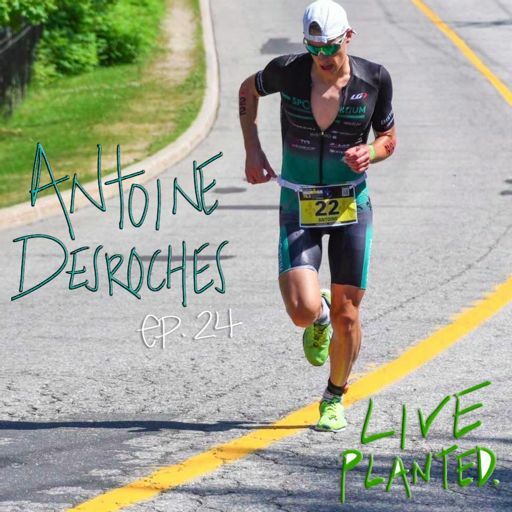 #011- Our thoughts on Cafe Gratitude & how Anthony Seta saved his life with a plant based diet. 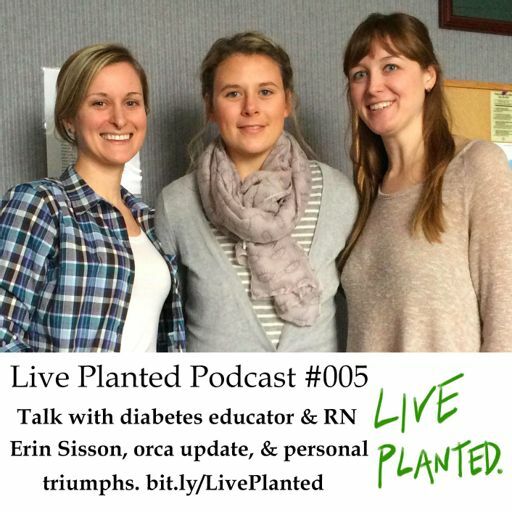 We are joined by Erin for the first part for talk about health and nutrition and then we cover exciting Sea World News, and Personal Triumphs! 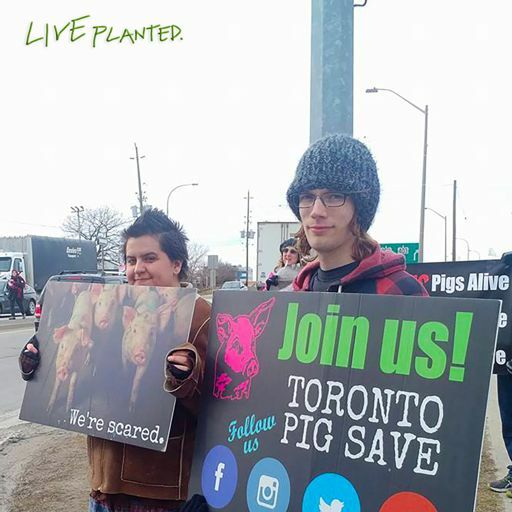 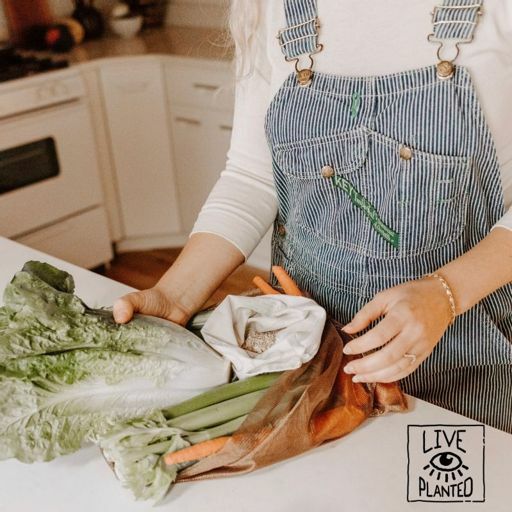 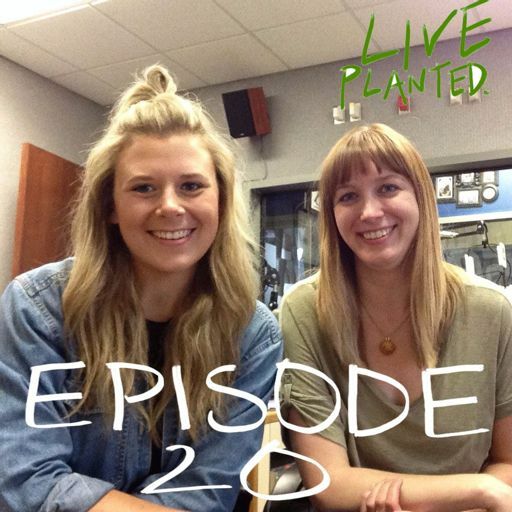 In the first half, Alyssa and Sarah talk about positive benefits they've seen since going vegan and the real cost of meat. 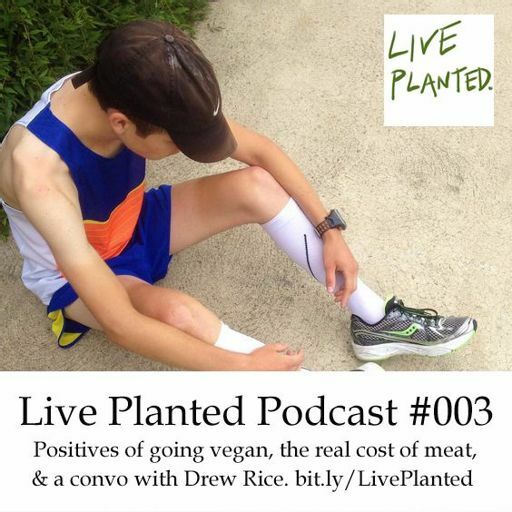 Then in the second half, we are joined by YouTuber Drew Likes Rice! 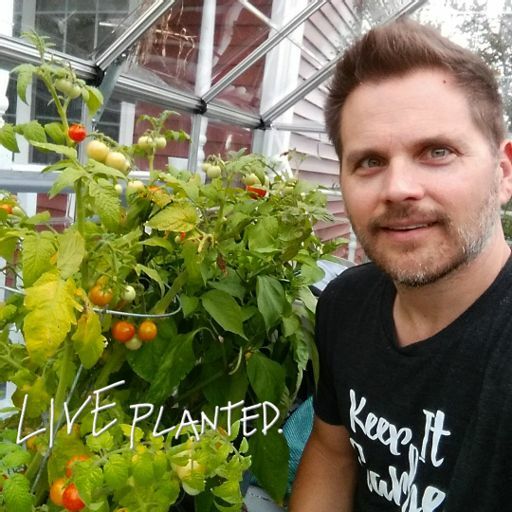 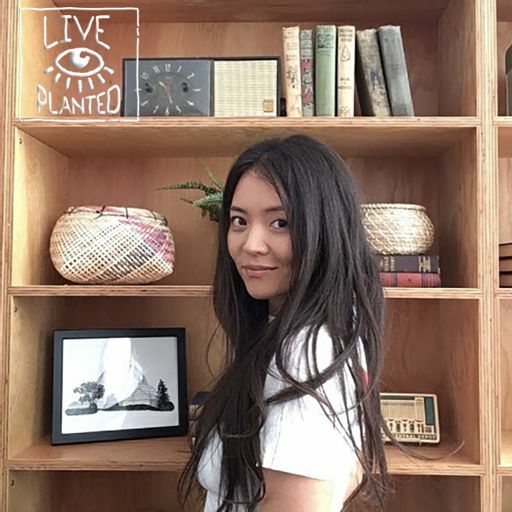 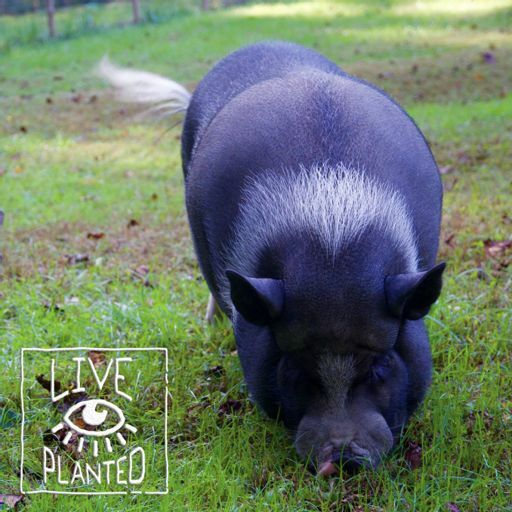 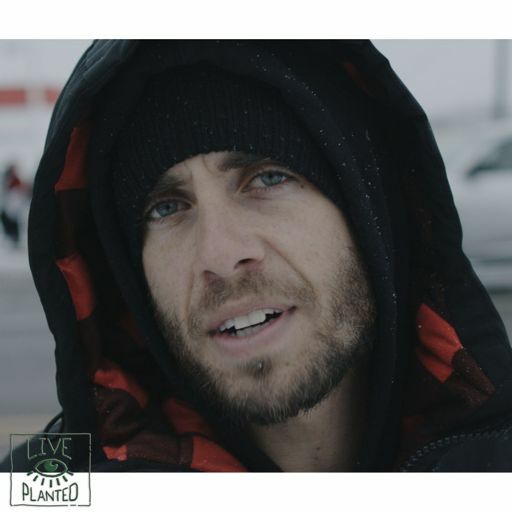 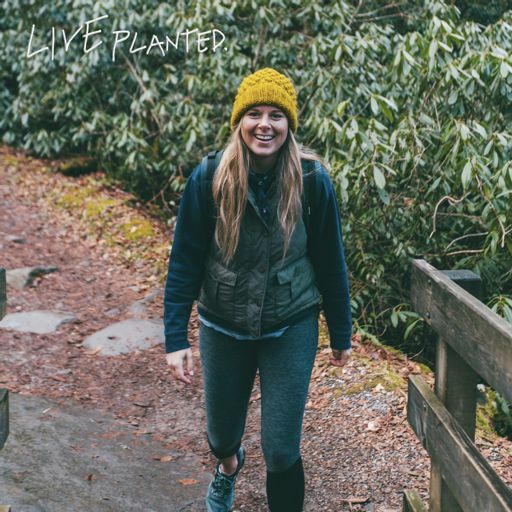 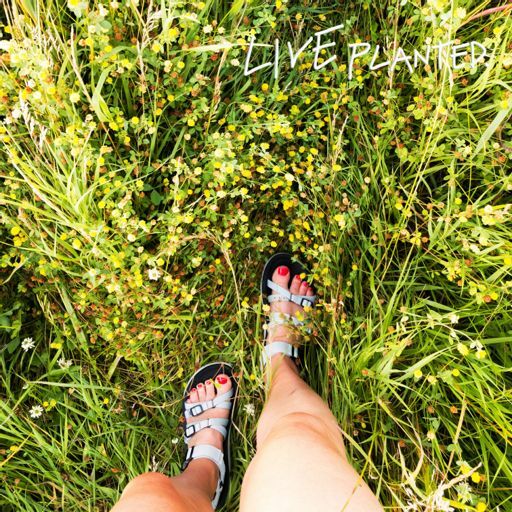 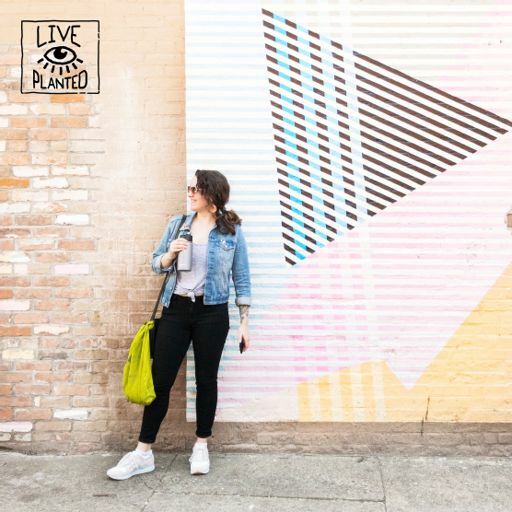 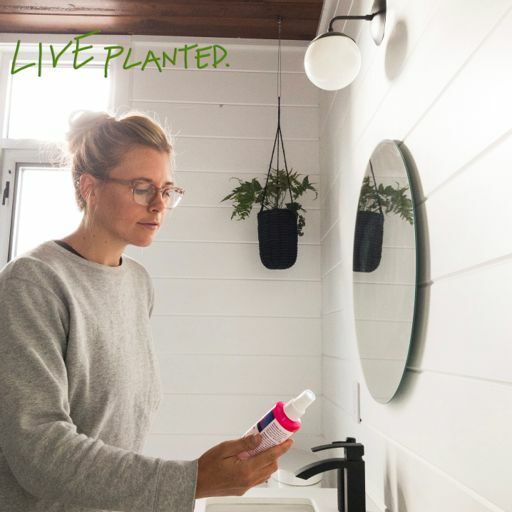 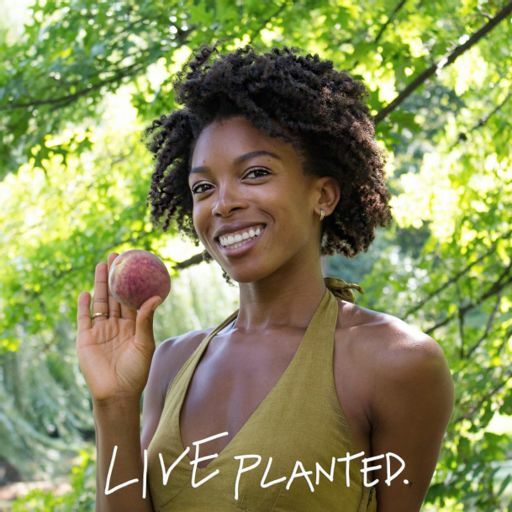 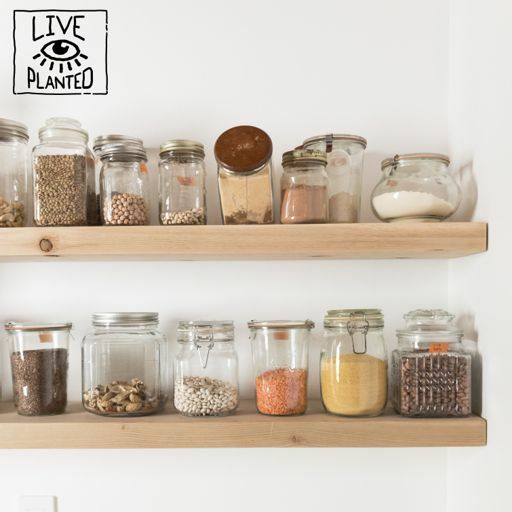 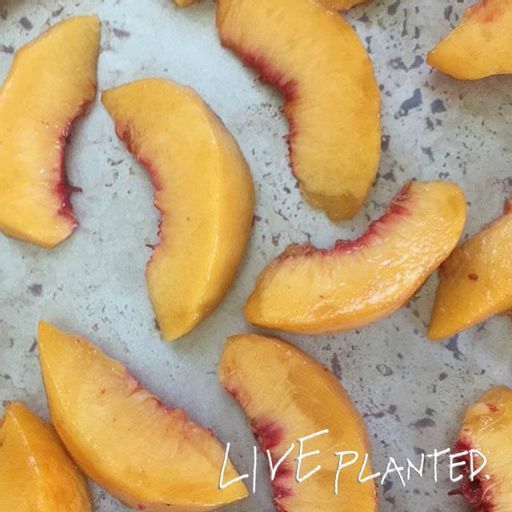 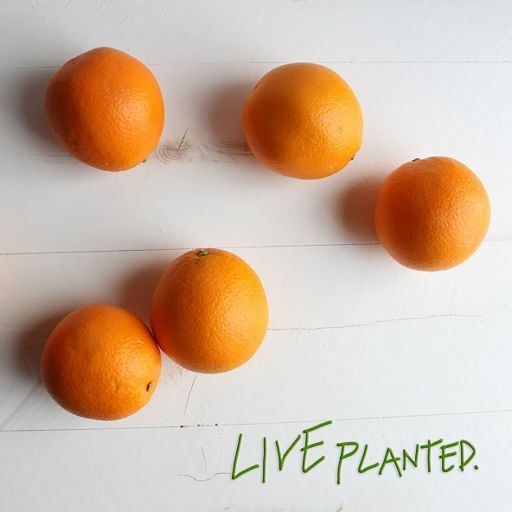 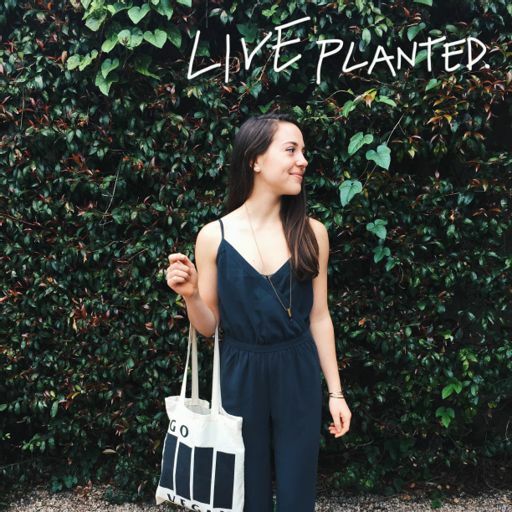 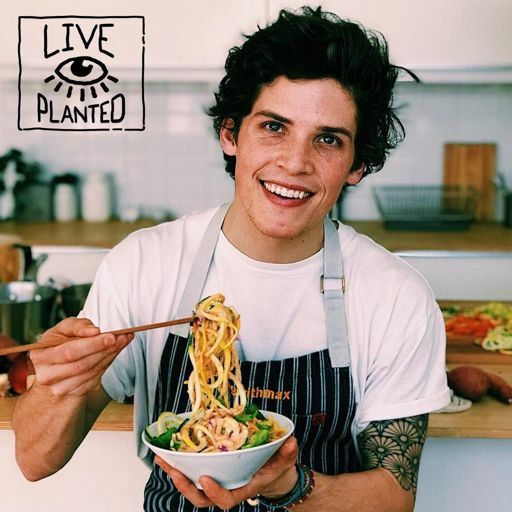 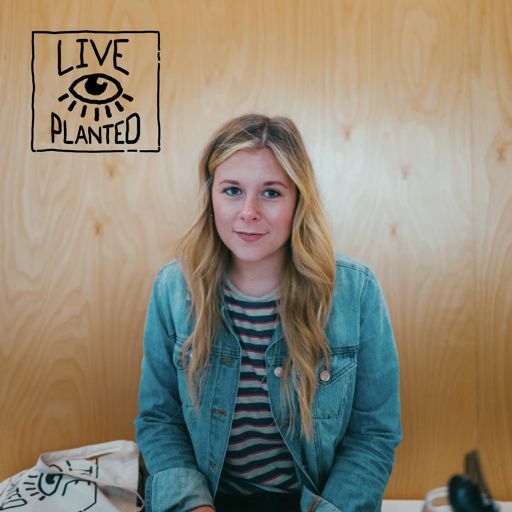 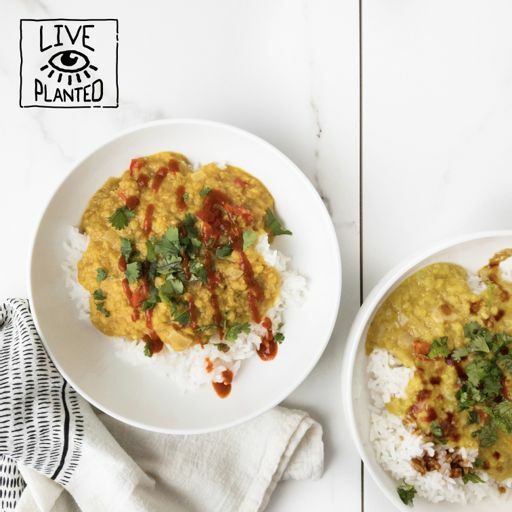 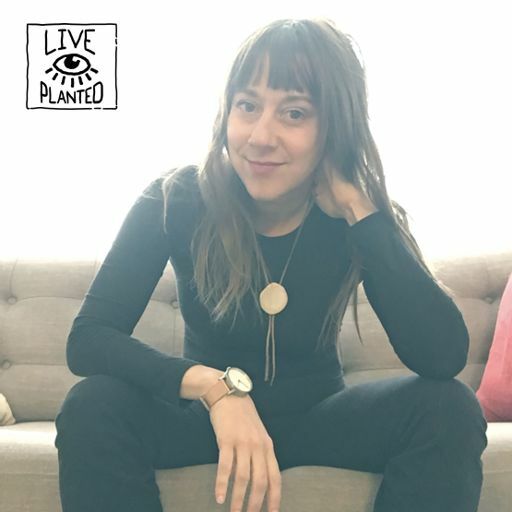 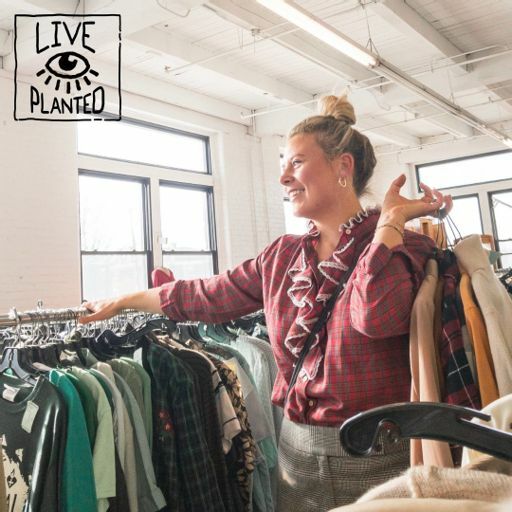 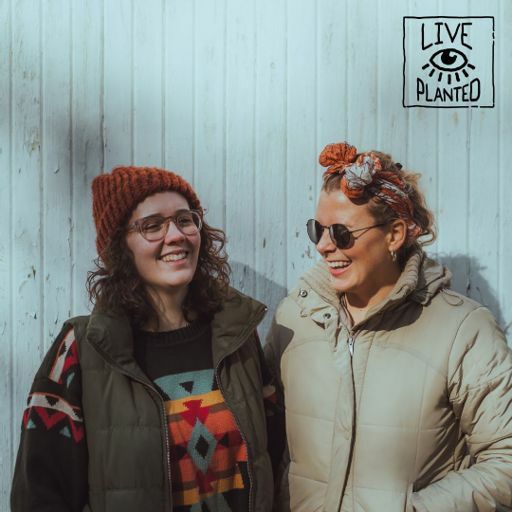 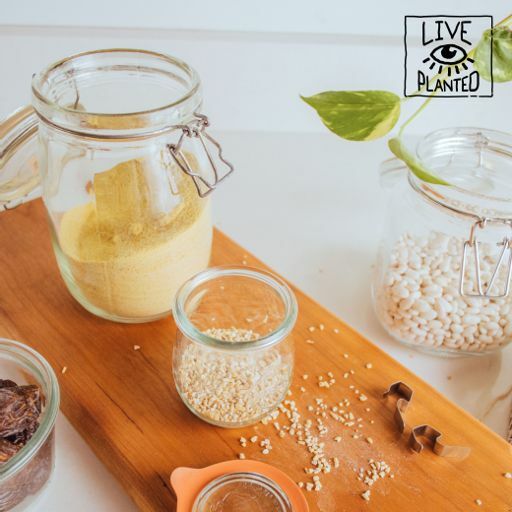 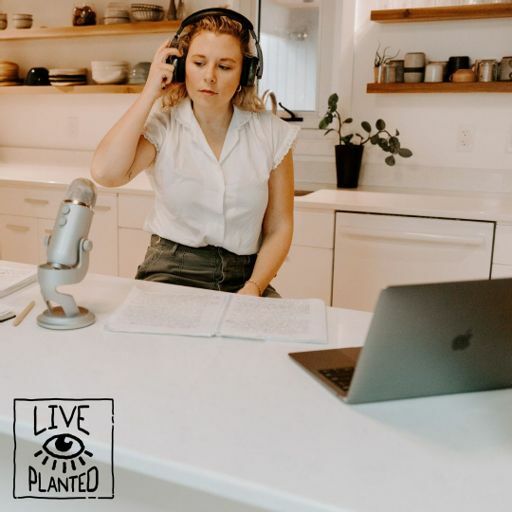 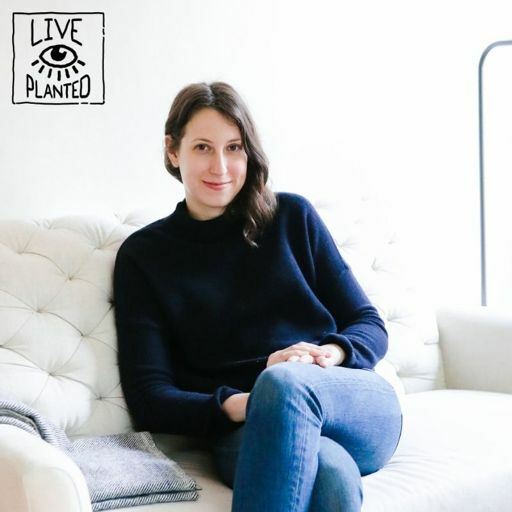 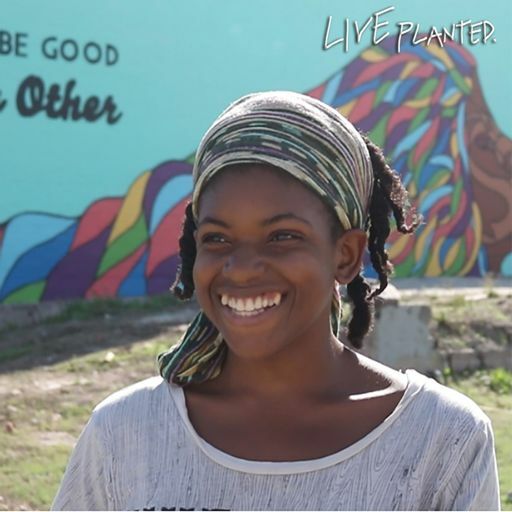 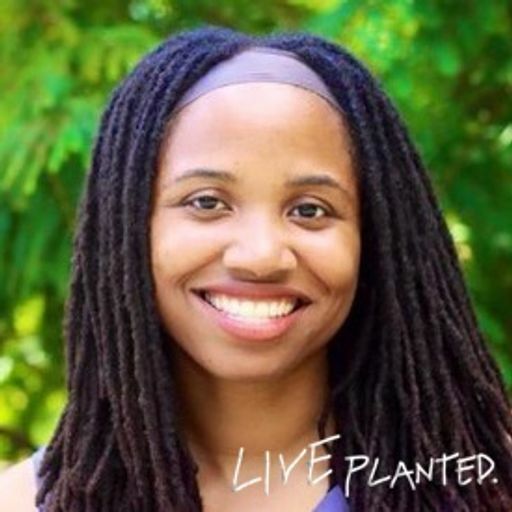 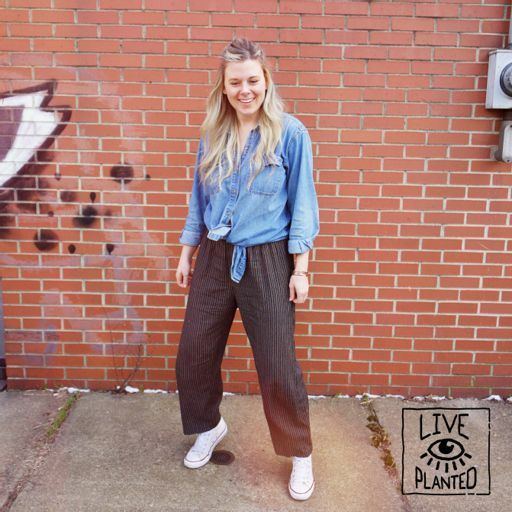 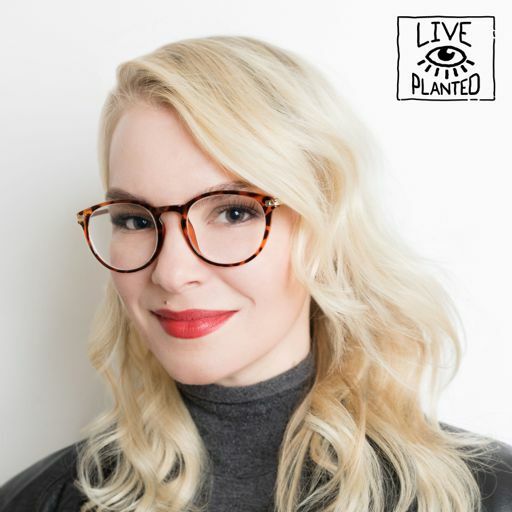 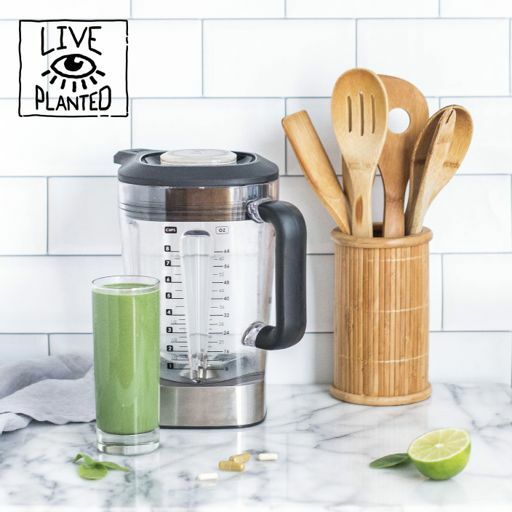 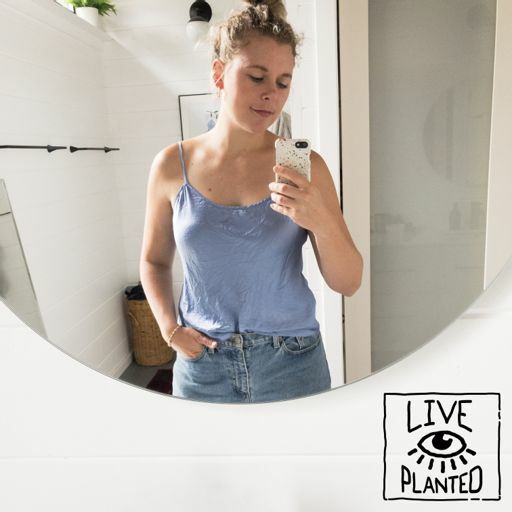 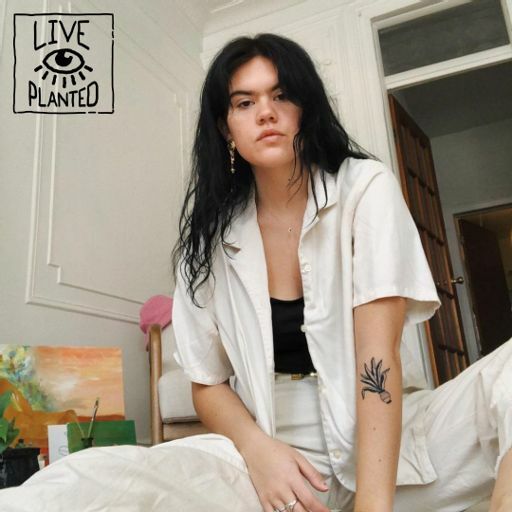 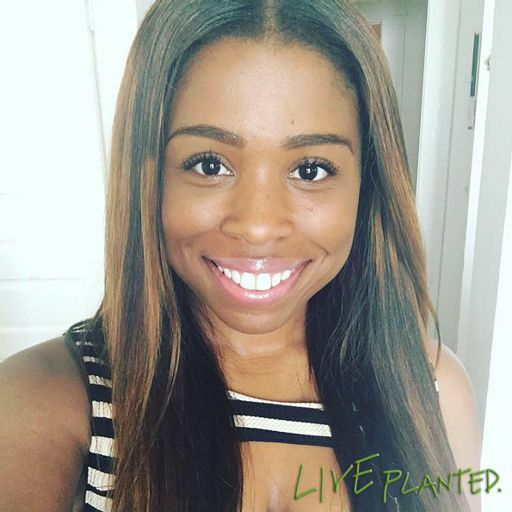 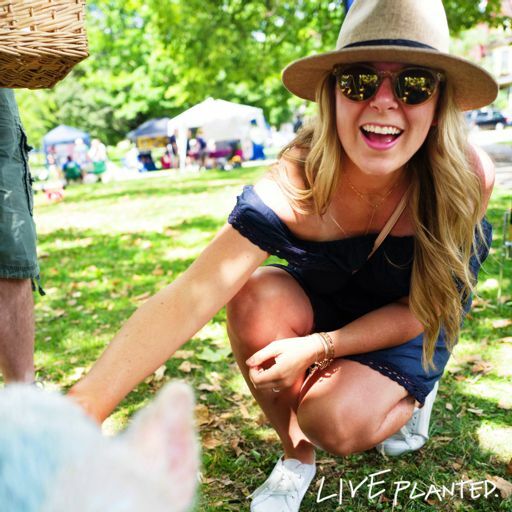 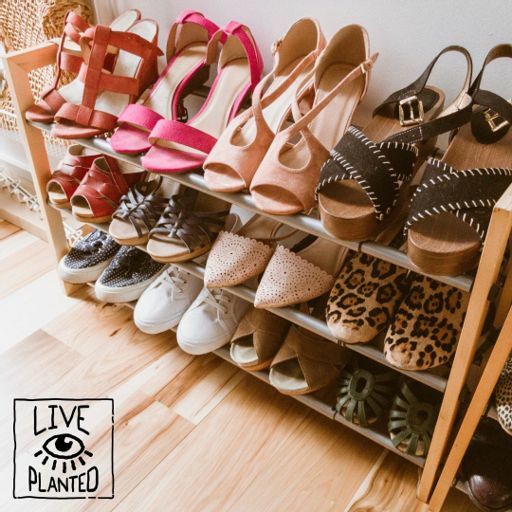 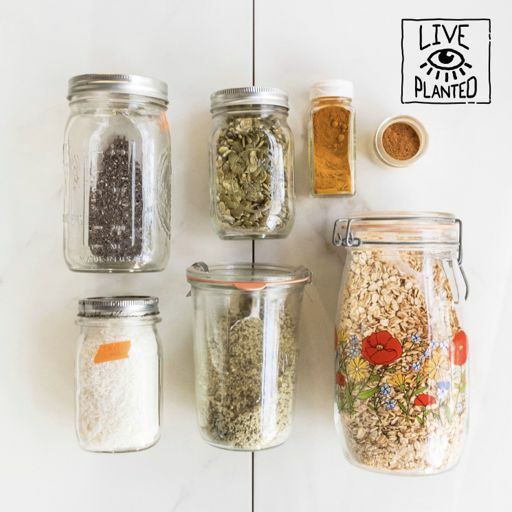 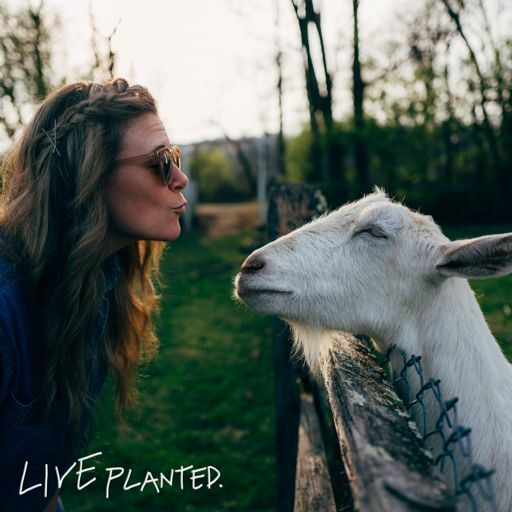 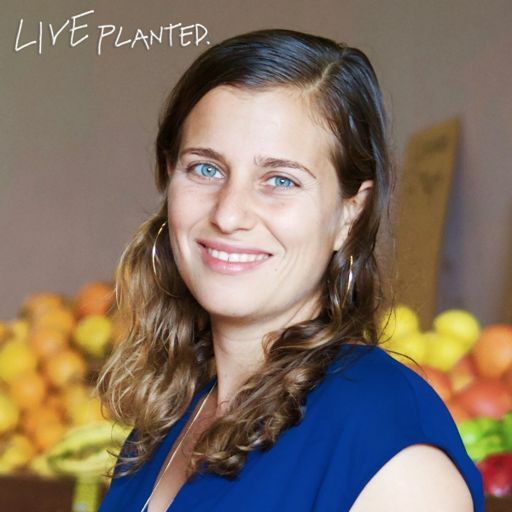 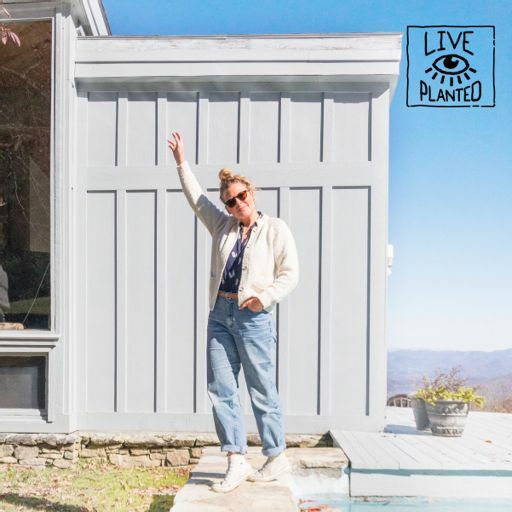 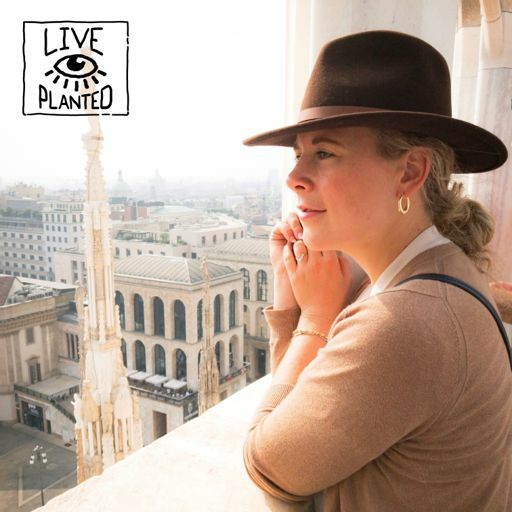 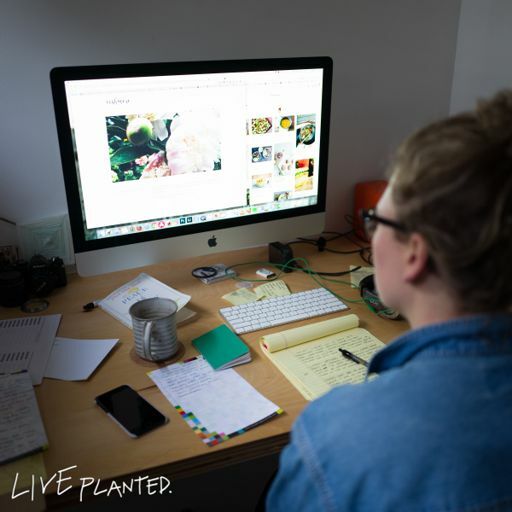 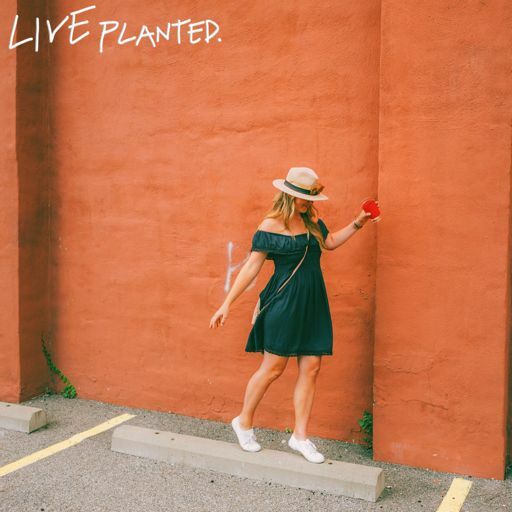 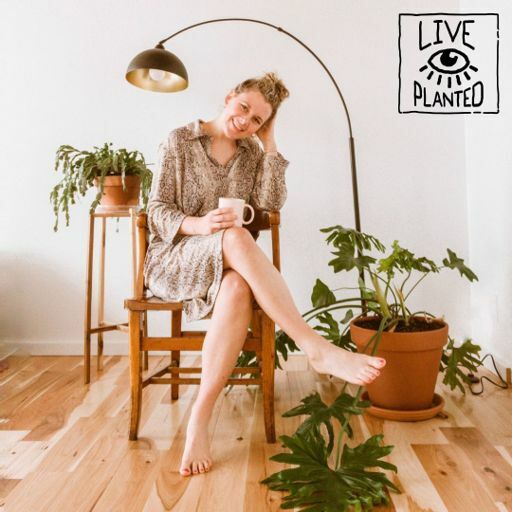 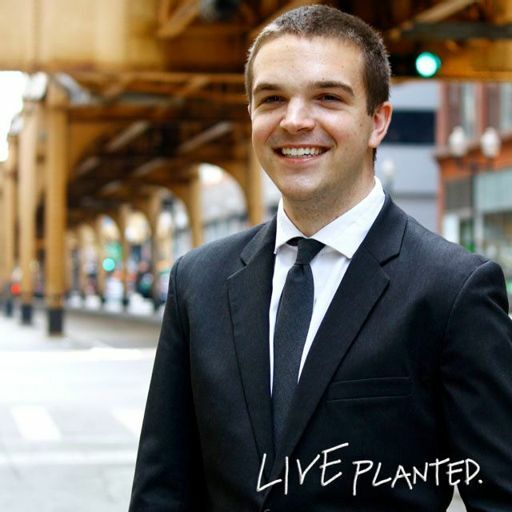 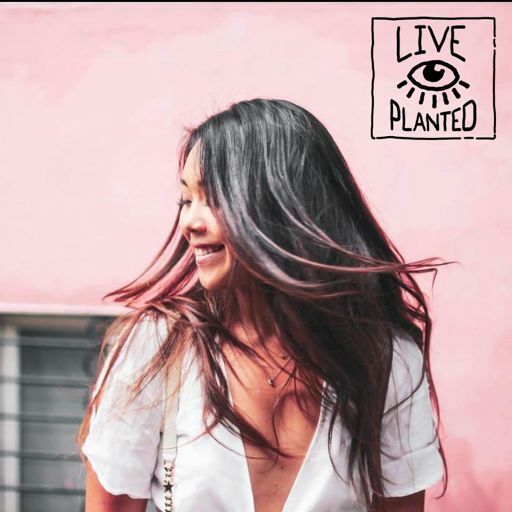 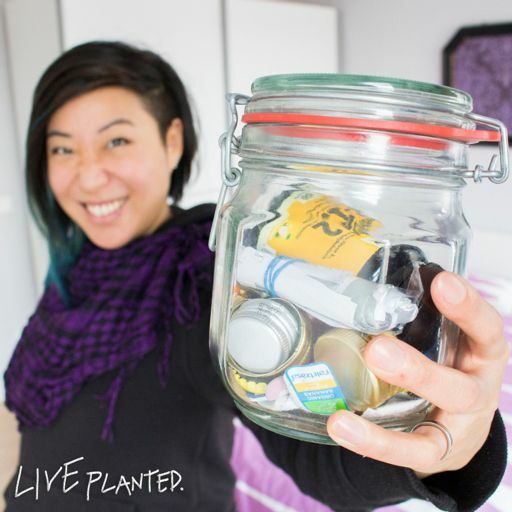 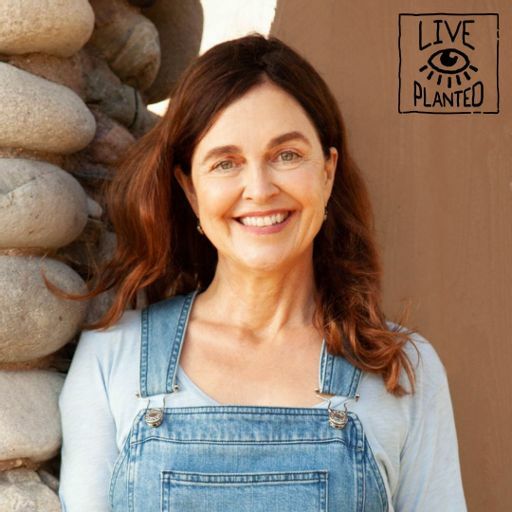 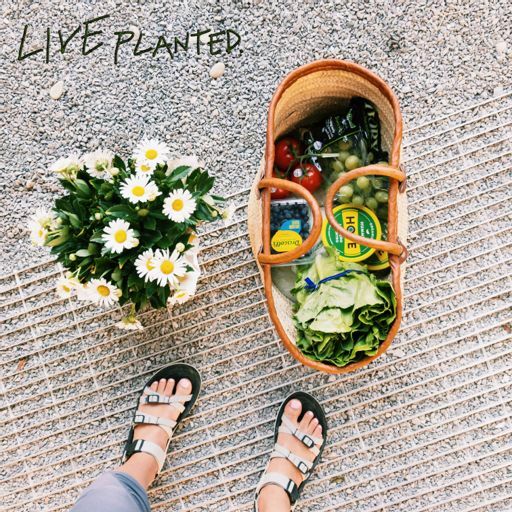 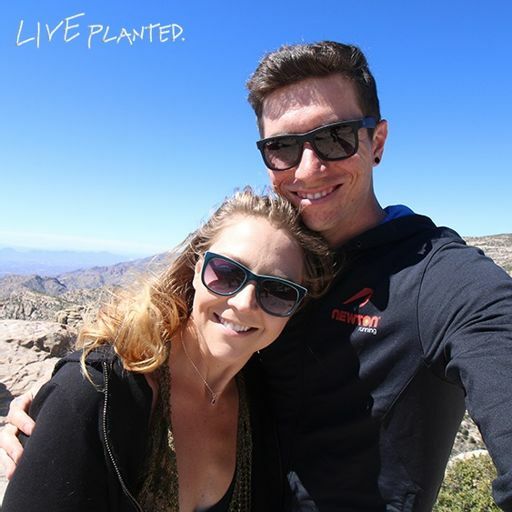 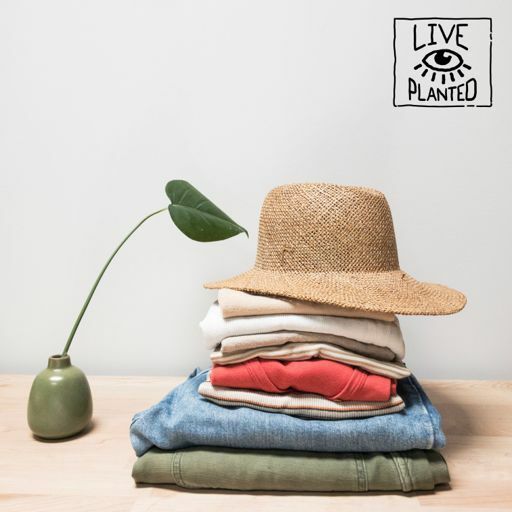 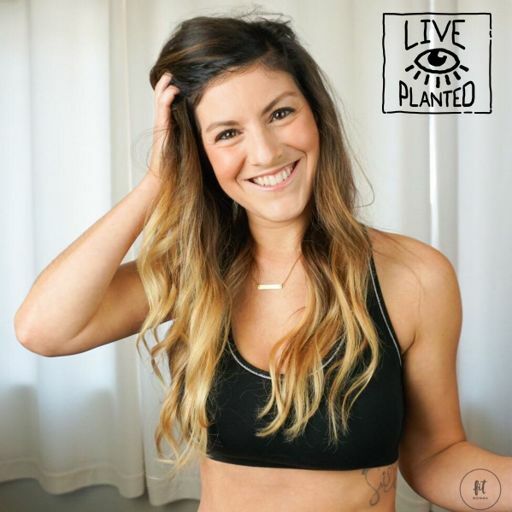 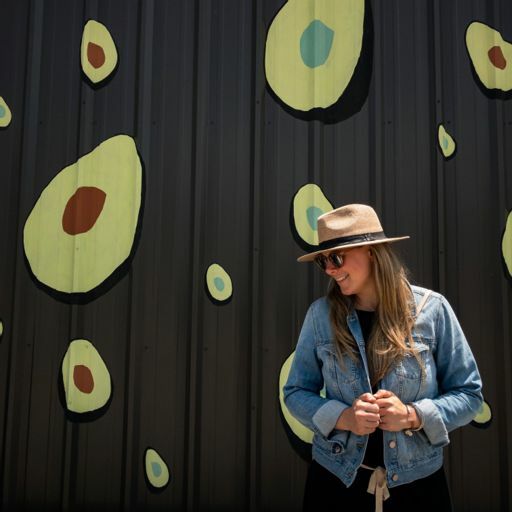 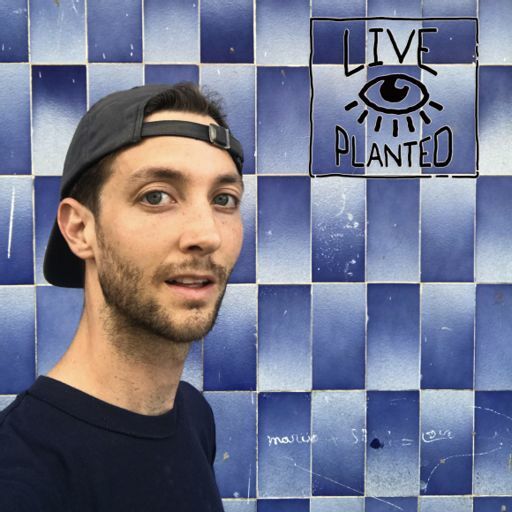 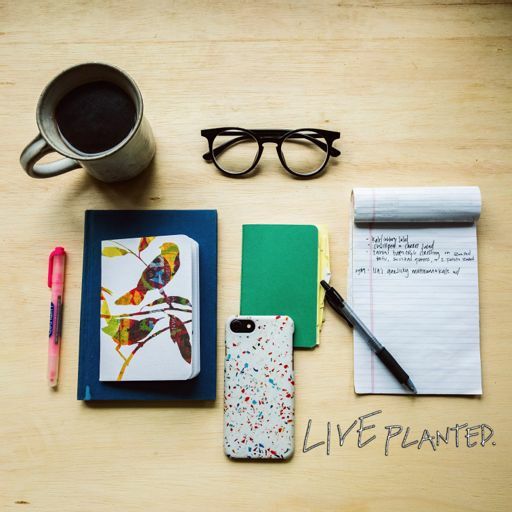 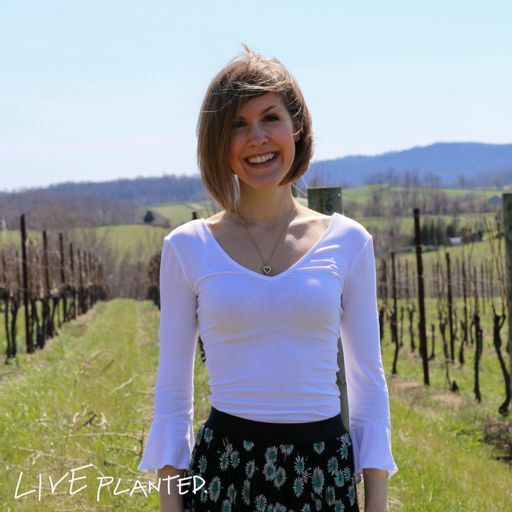 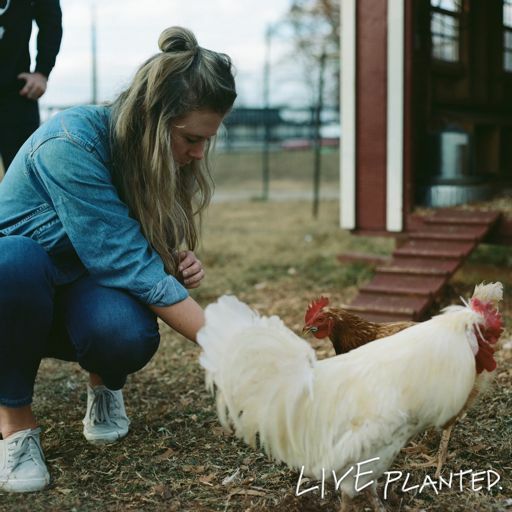 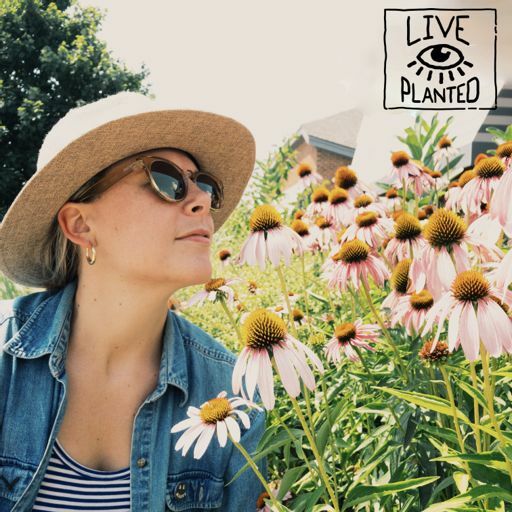 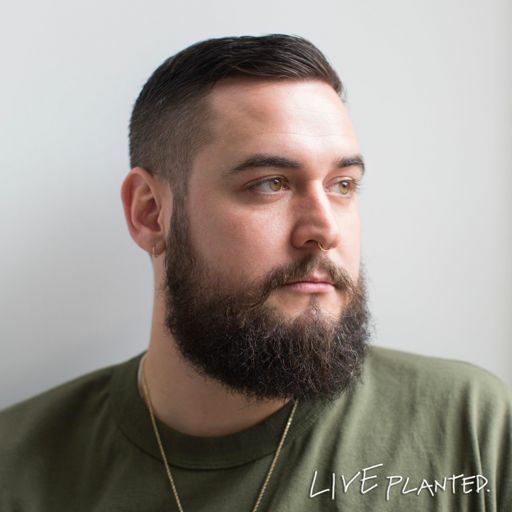 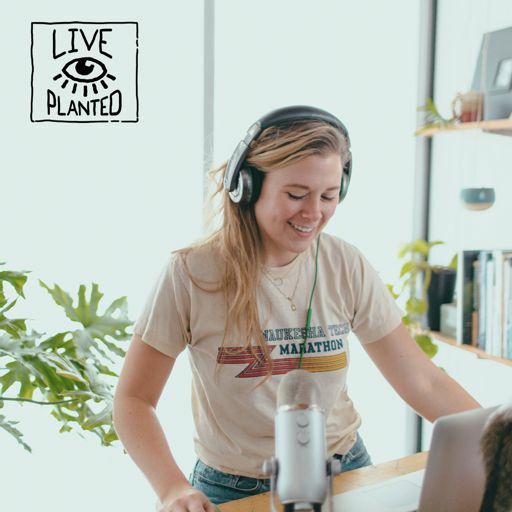 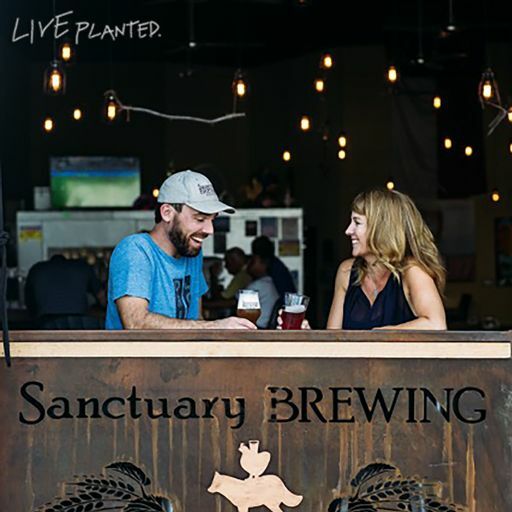 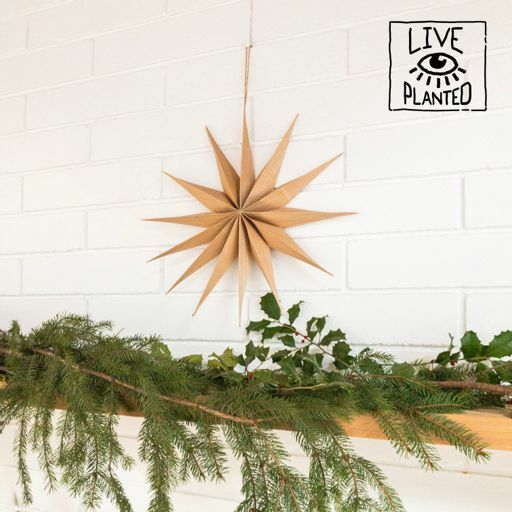 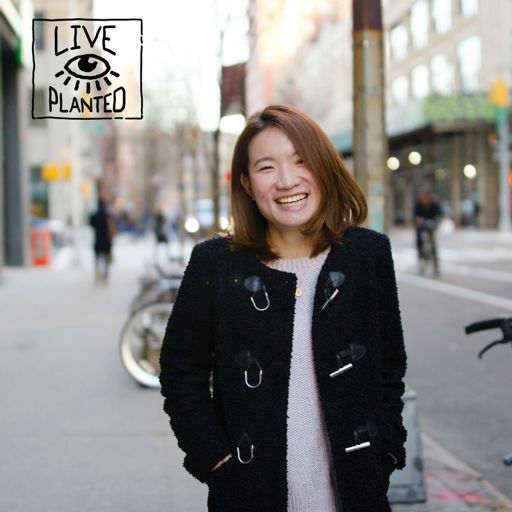 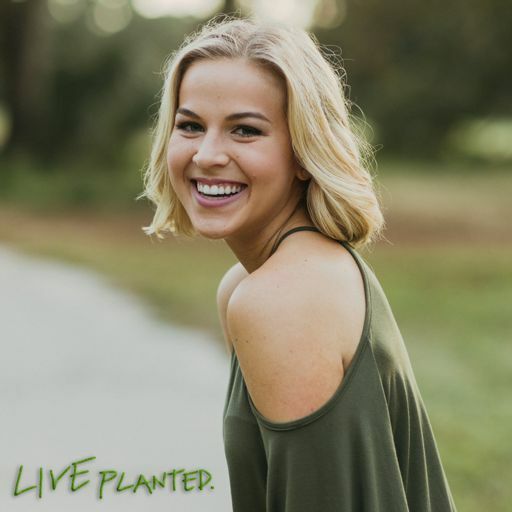 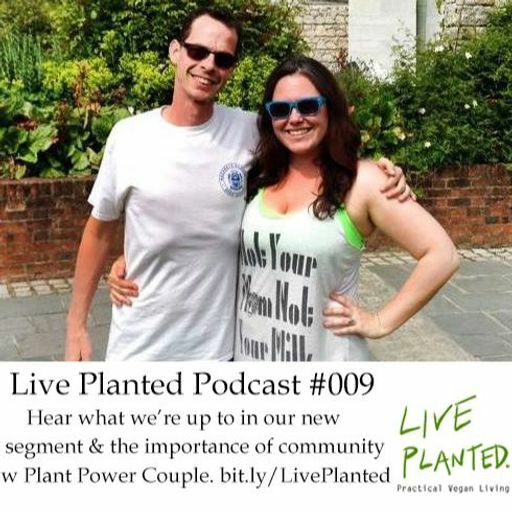 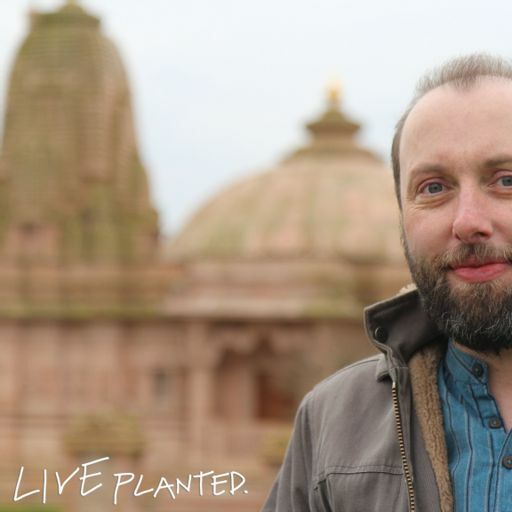 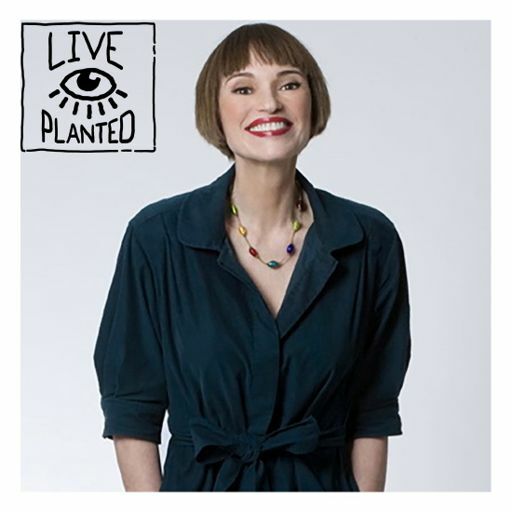 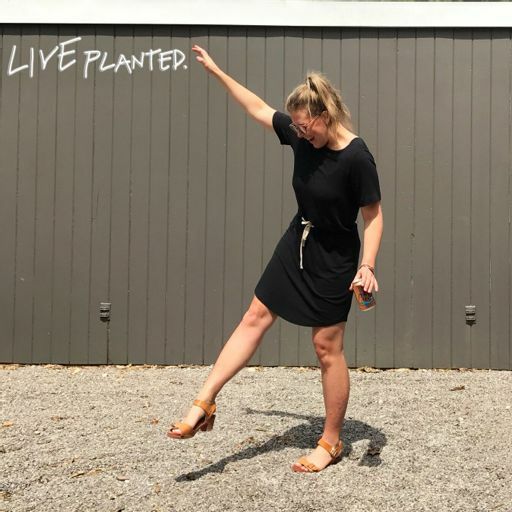 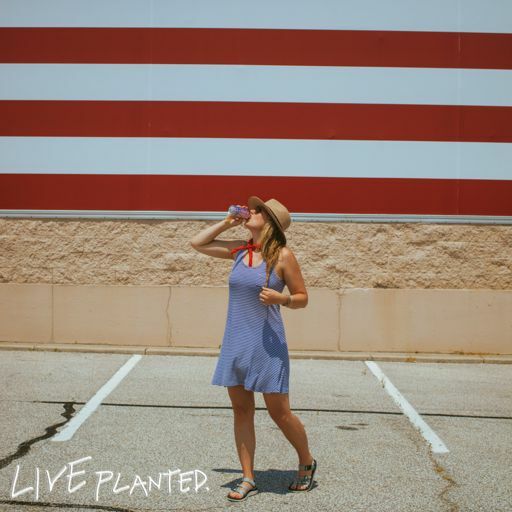 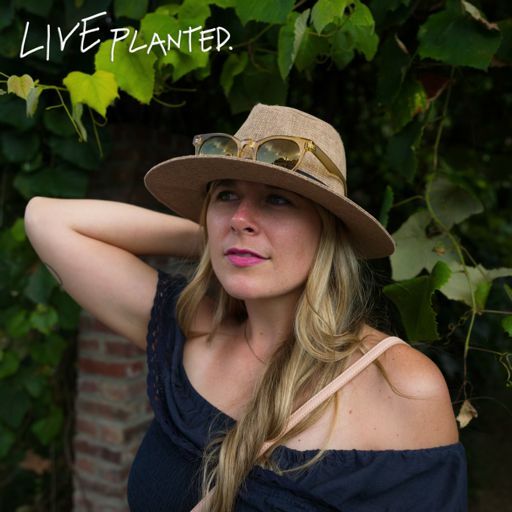 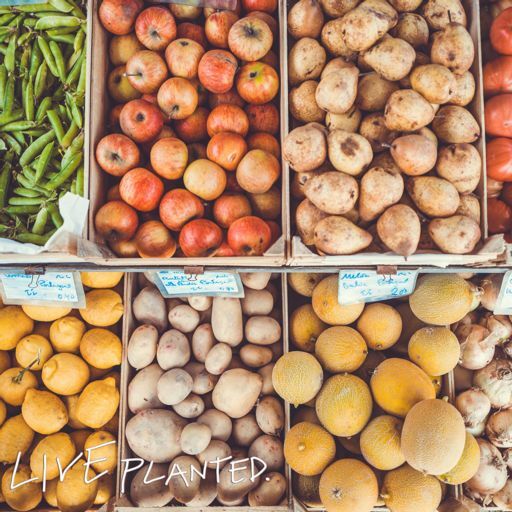 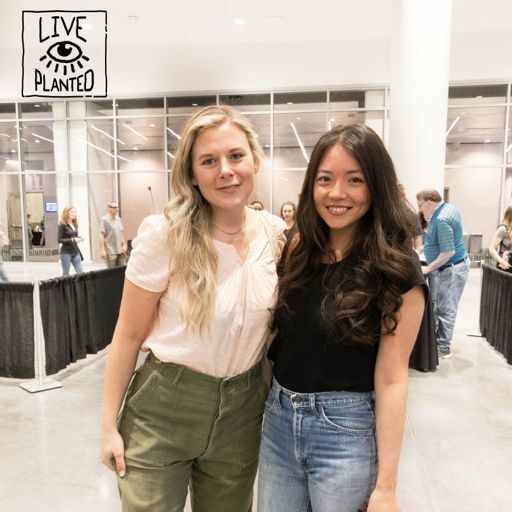 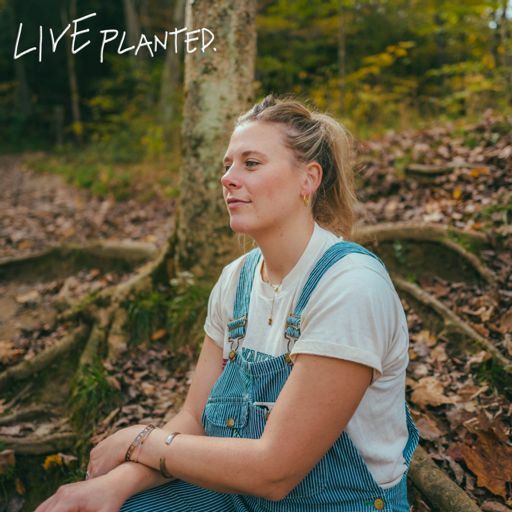 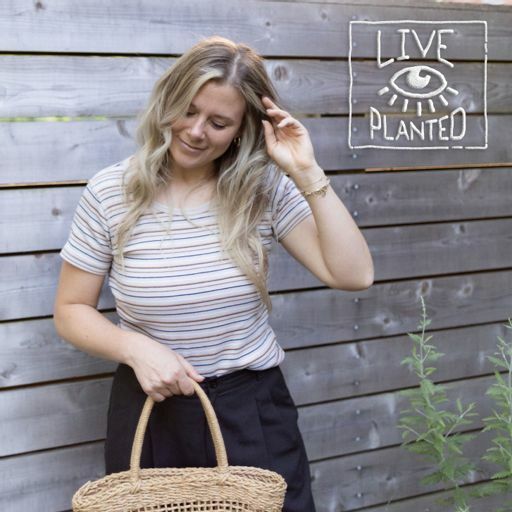 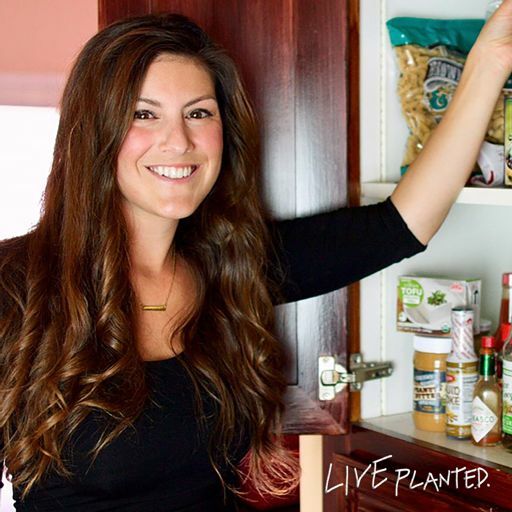 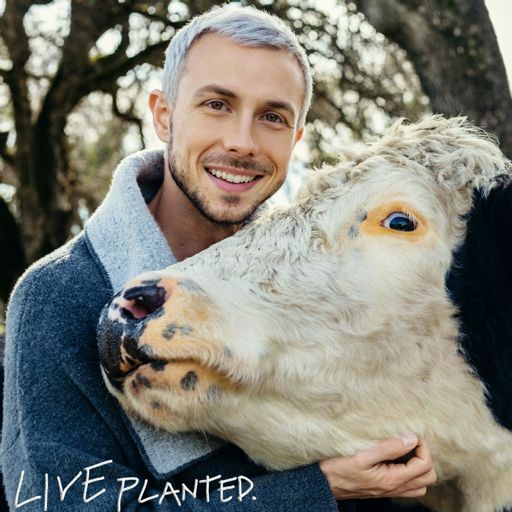 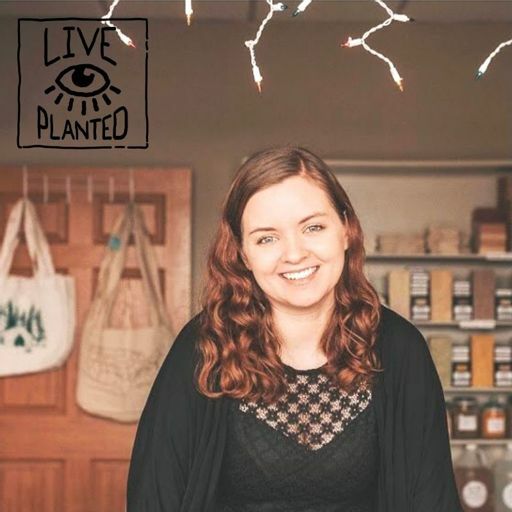 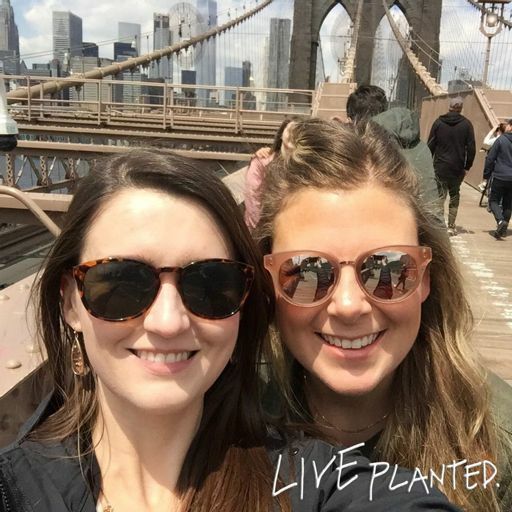 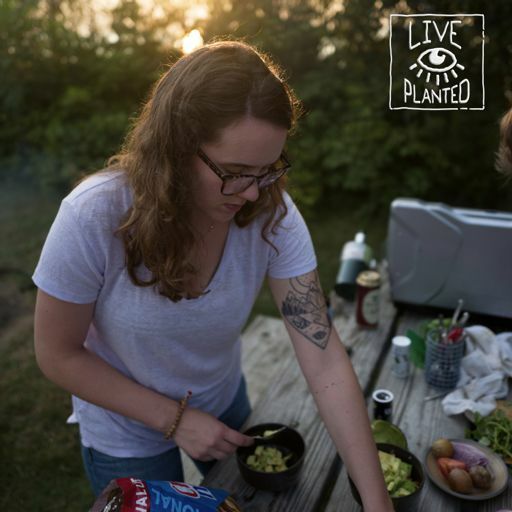 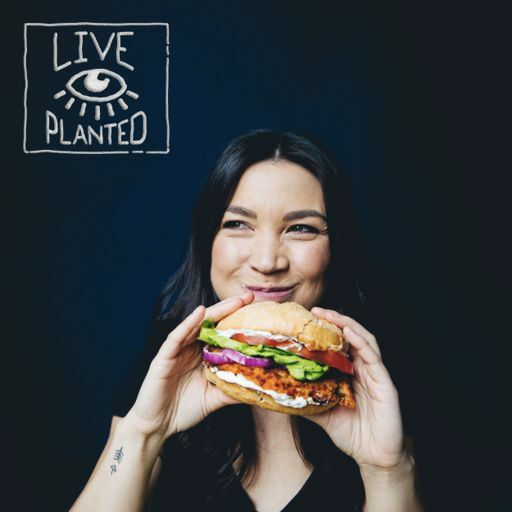 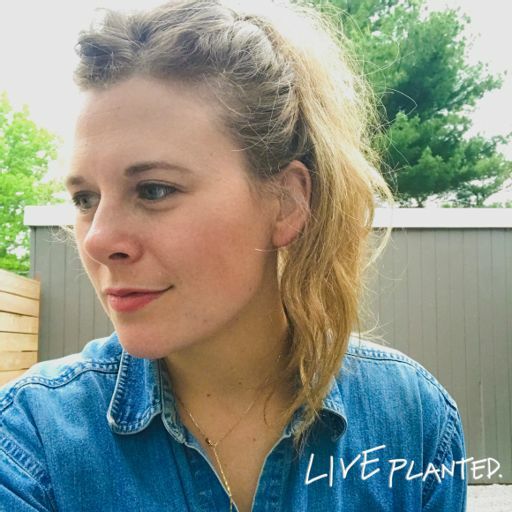 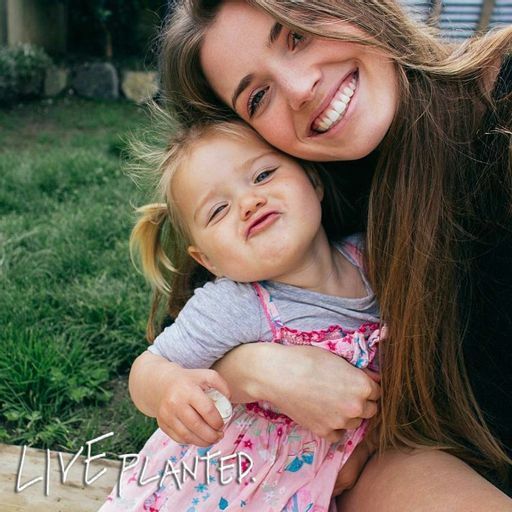 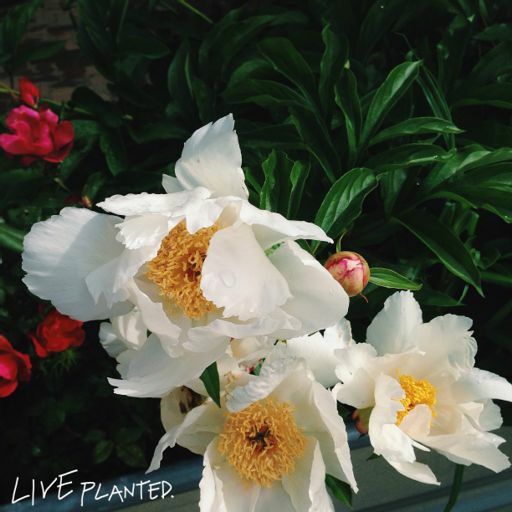 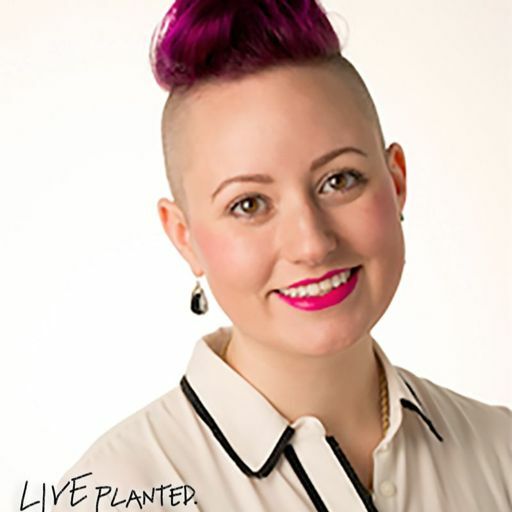 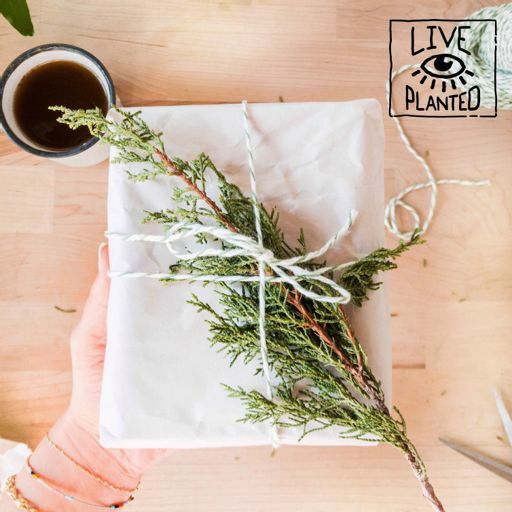 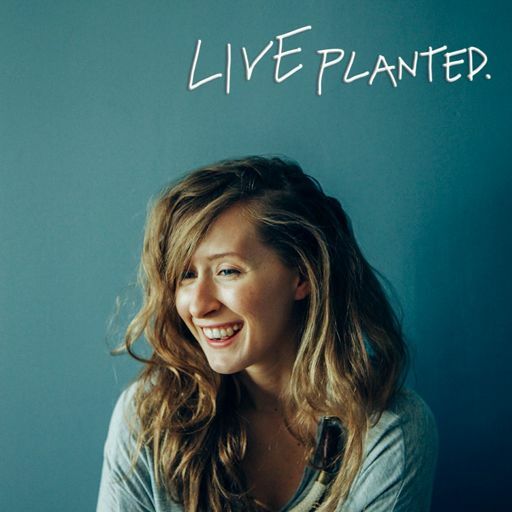 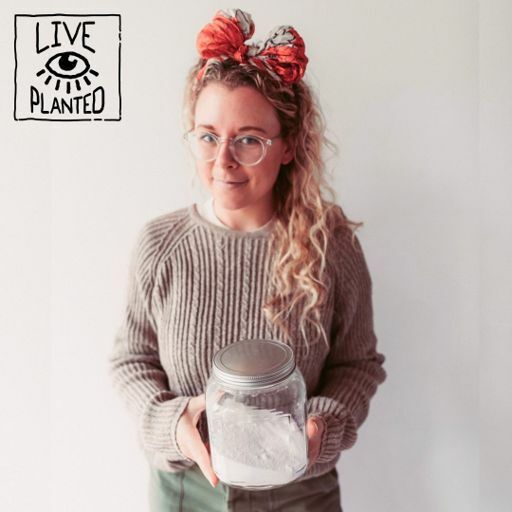 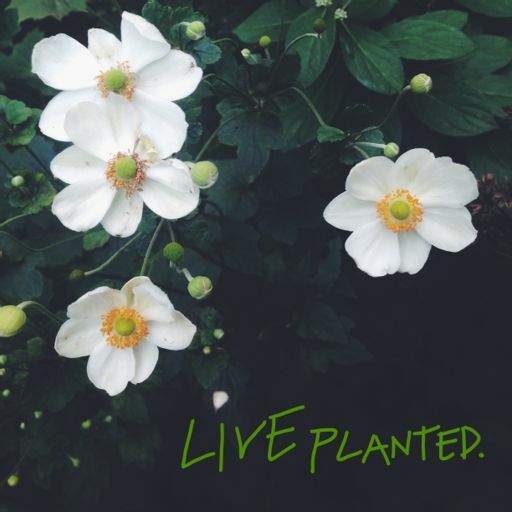 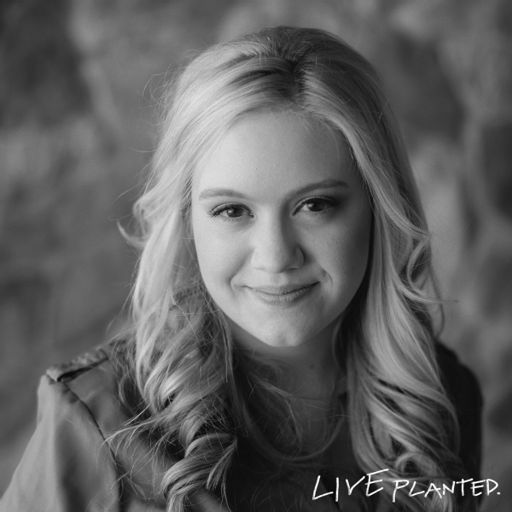 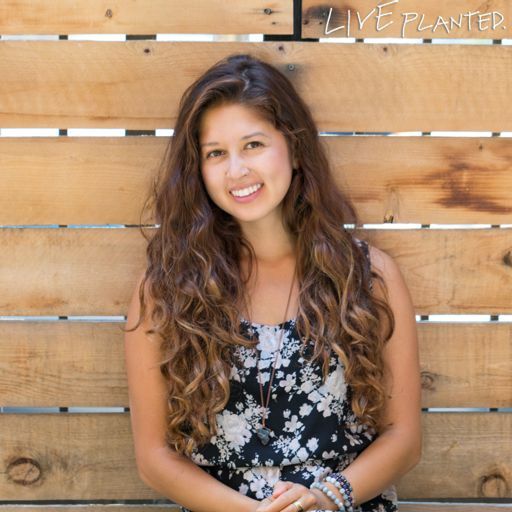 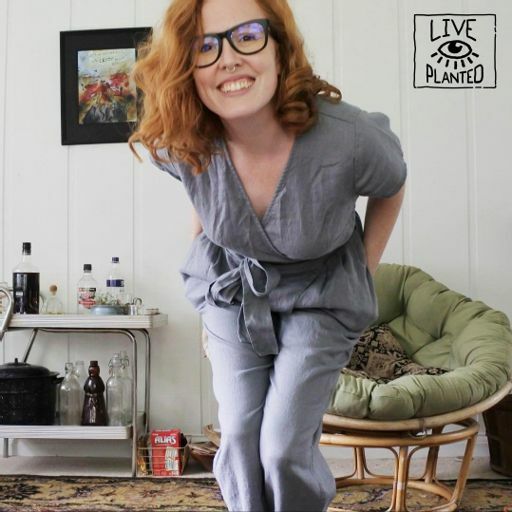 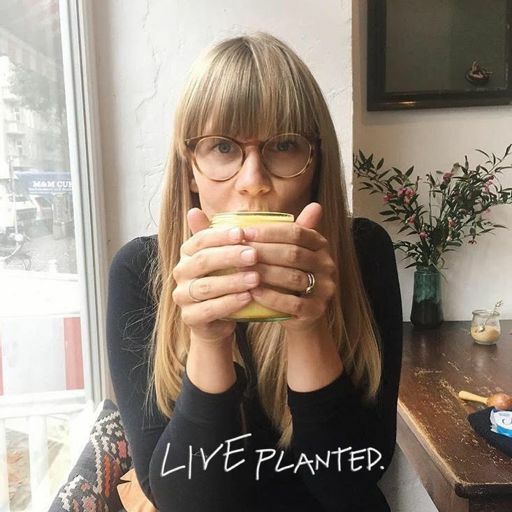 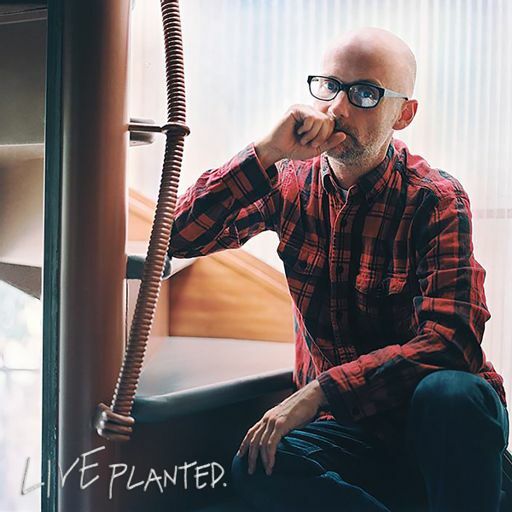 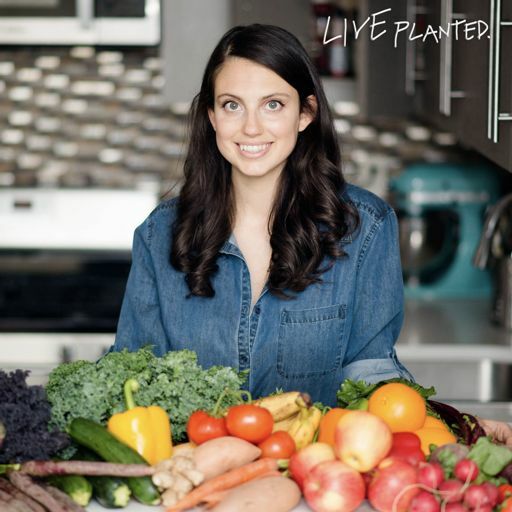 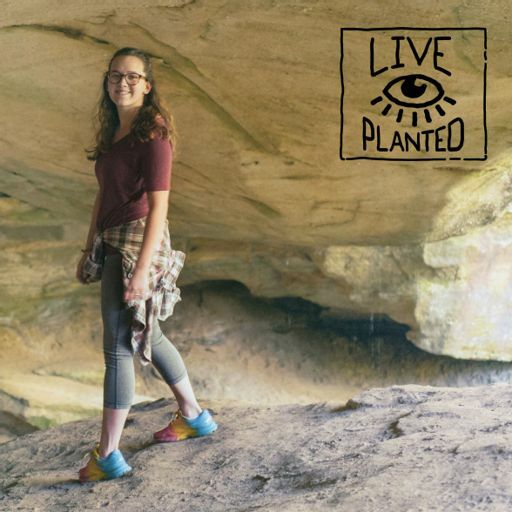 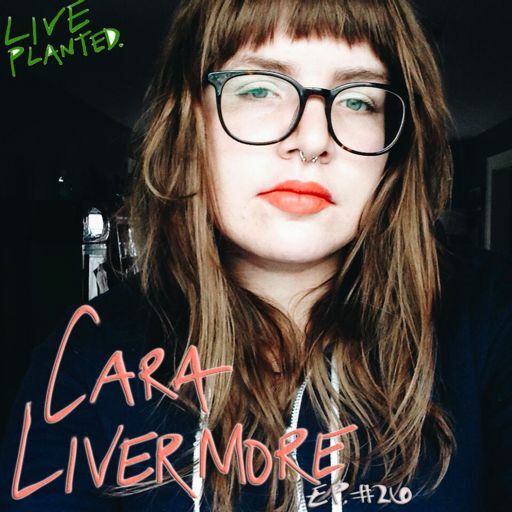 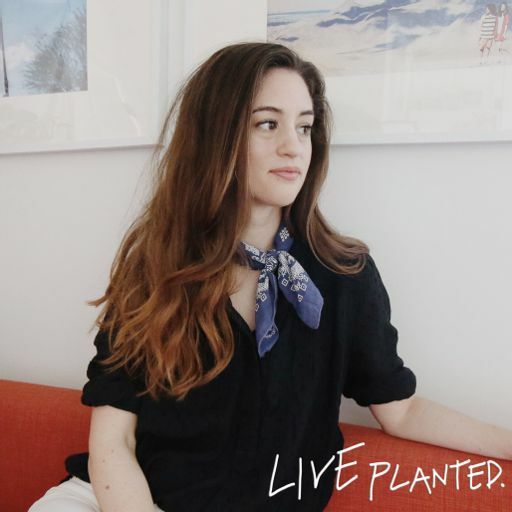 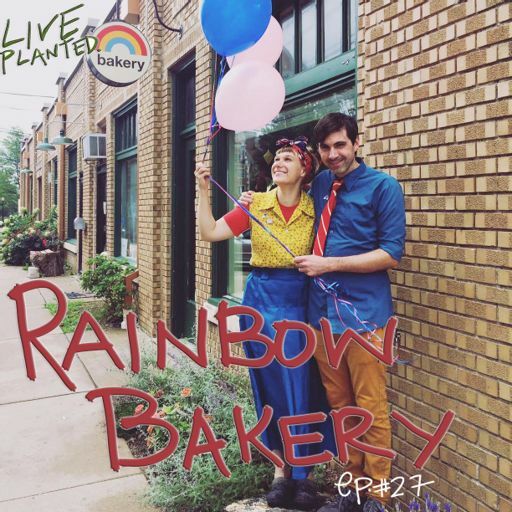 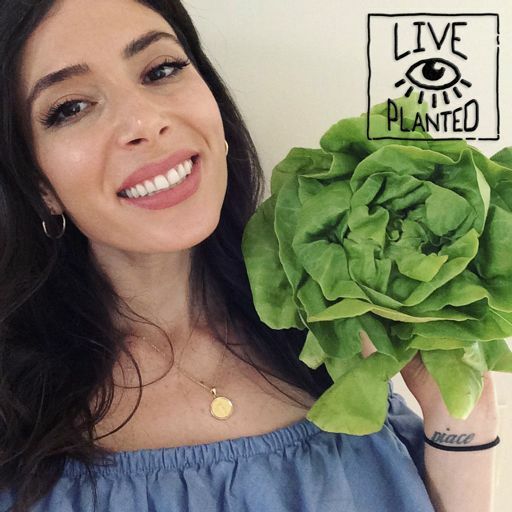 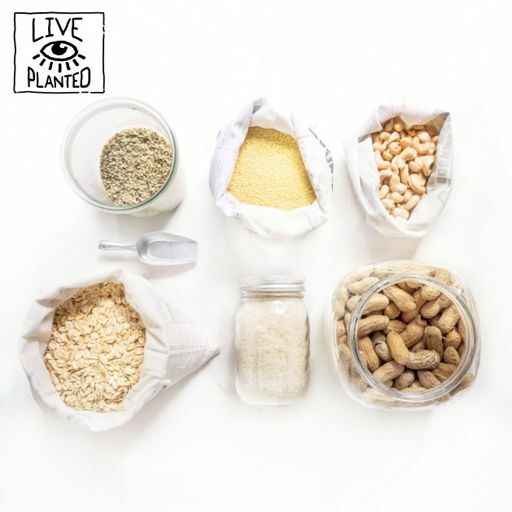 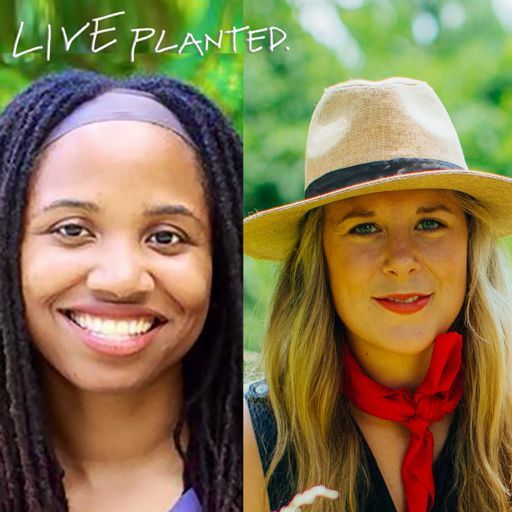 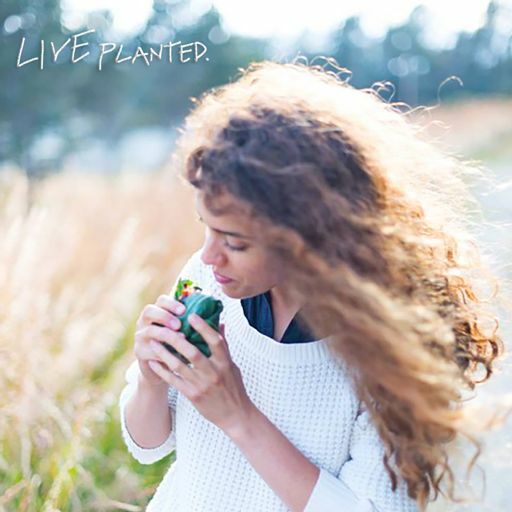 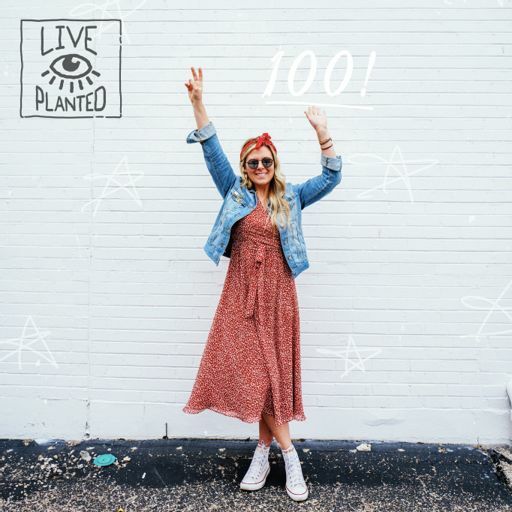 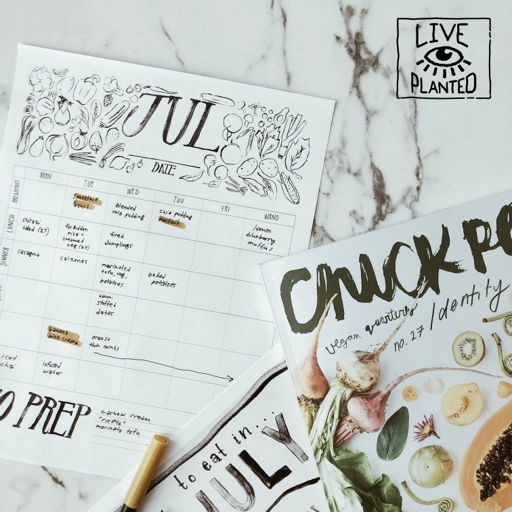 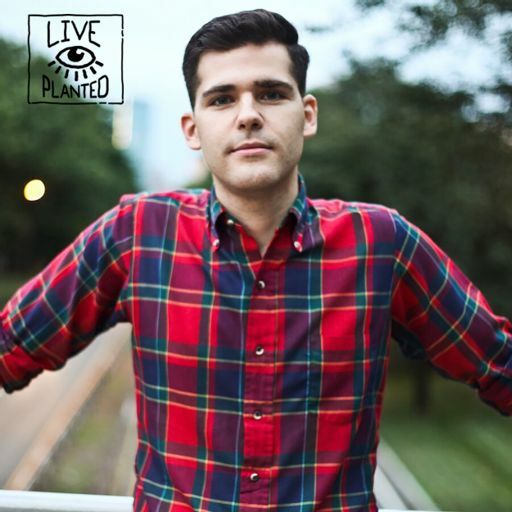 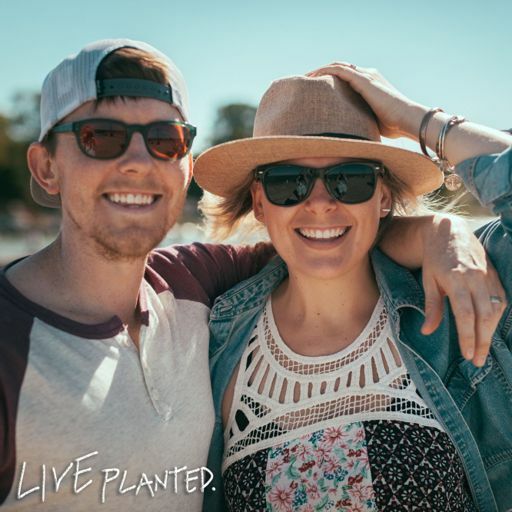 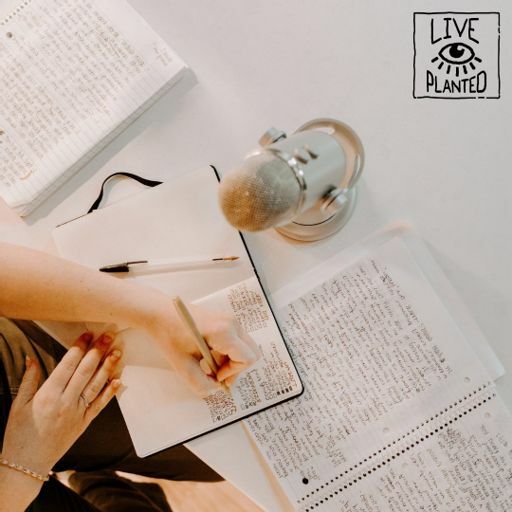 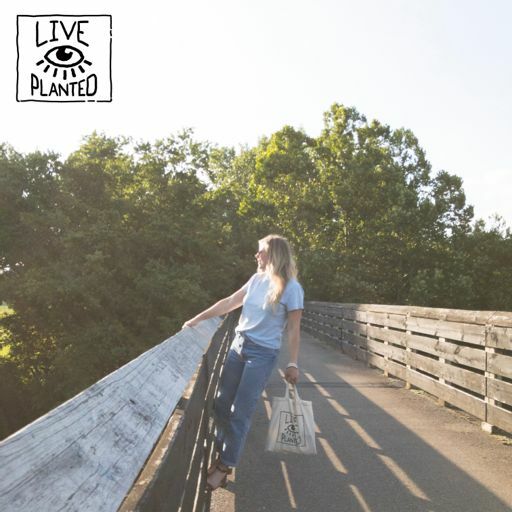 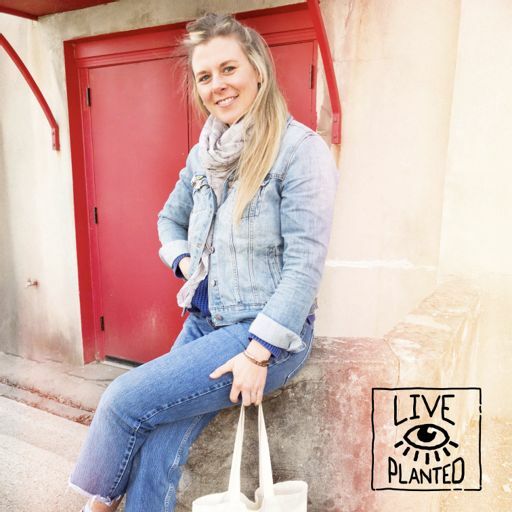 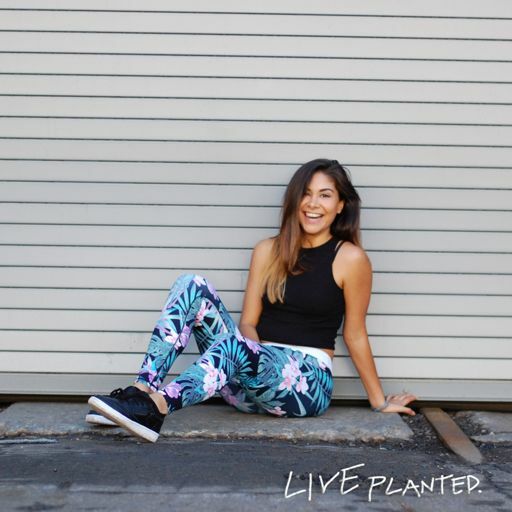 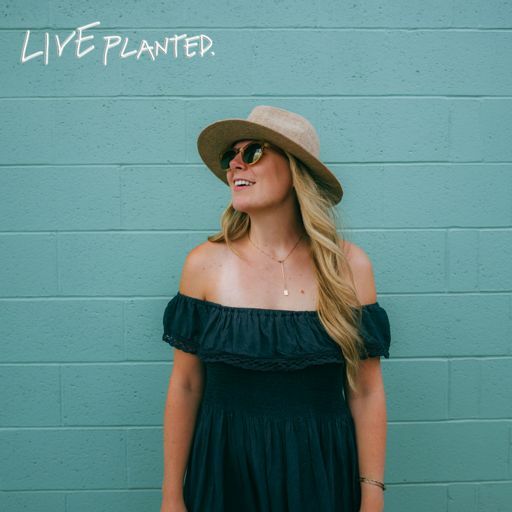 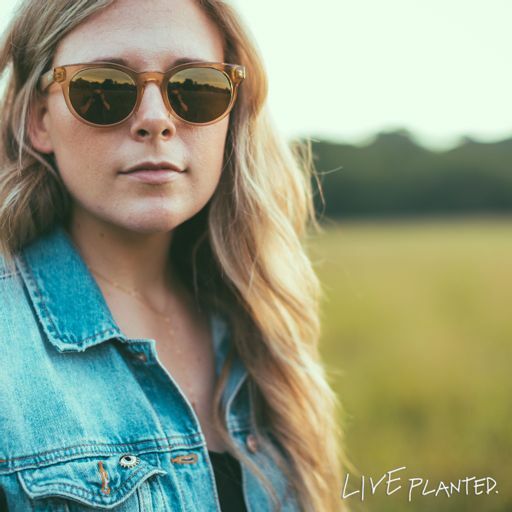 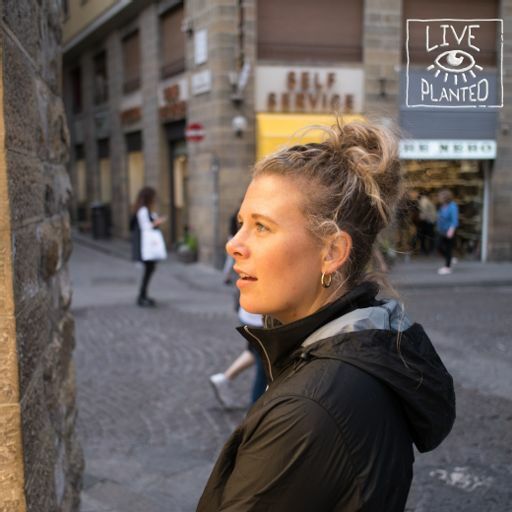 Welcome to the Live Planted Podcast! 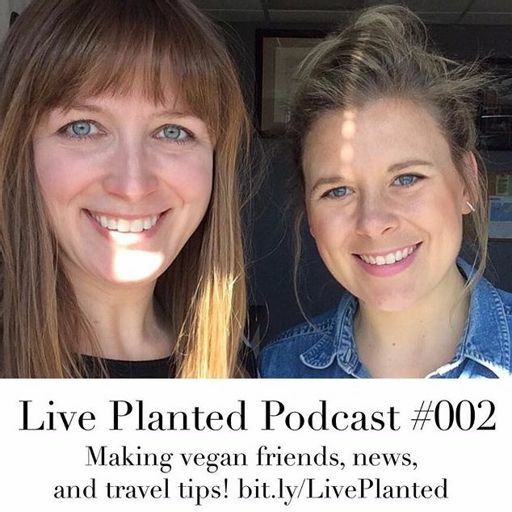 In this first episode get to know Sarah and Alyssa, find out our vegan stories, personal discoveries since being vegan, and a little vegan current events.